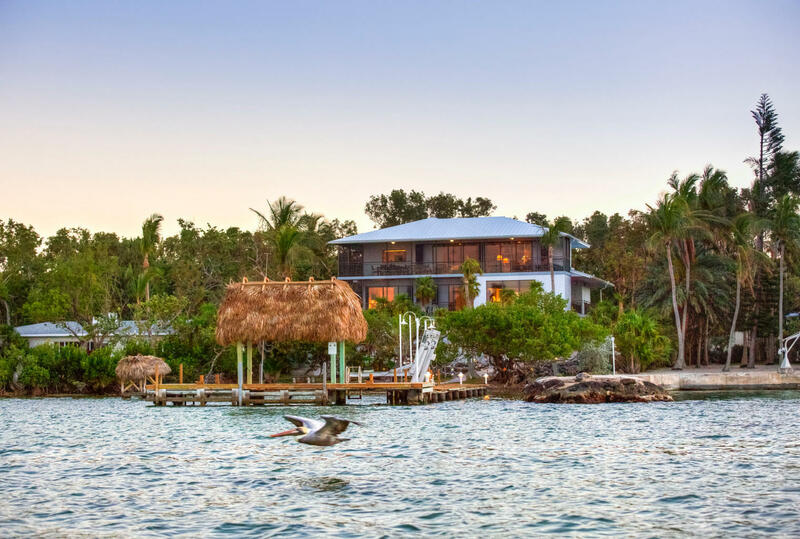 WATER'S EDGE This custom built home awakens all of one's senses. 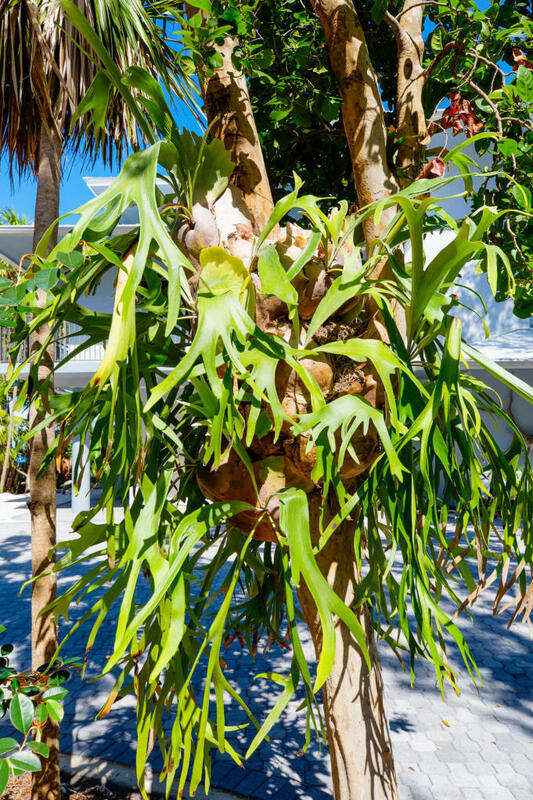 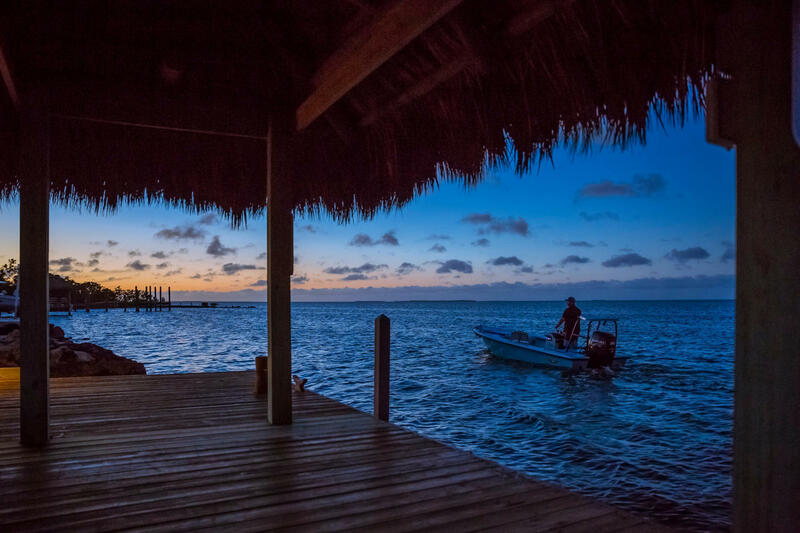 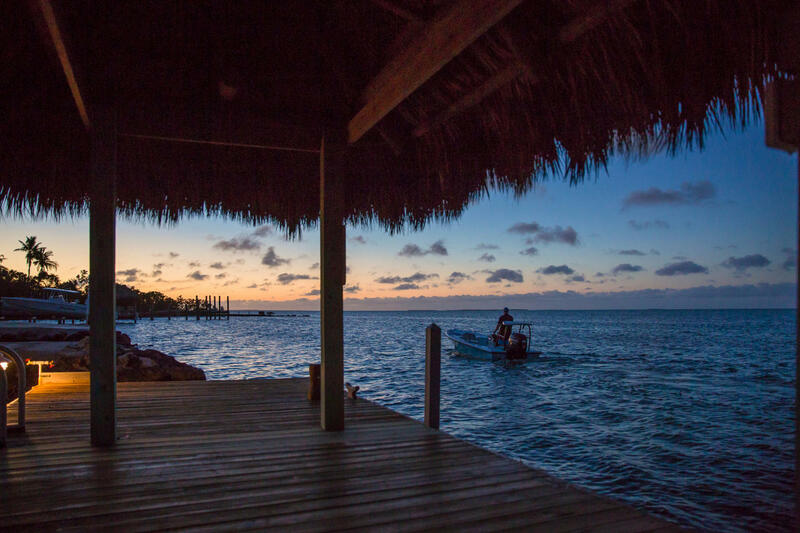 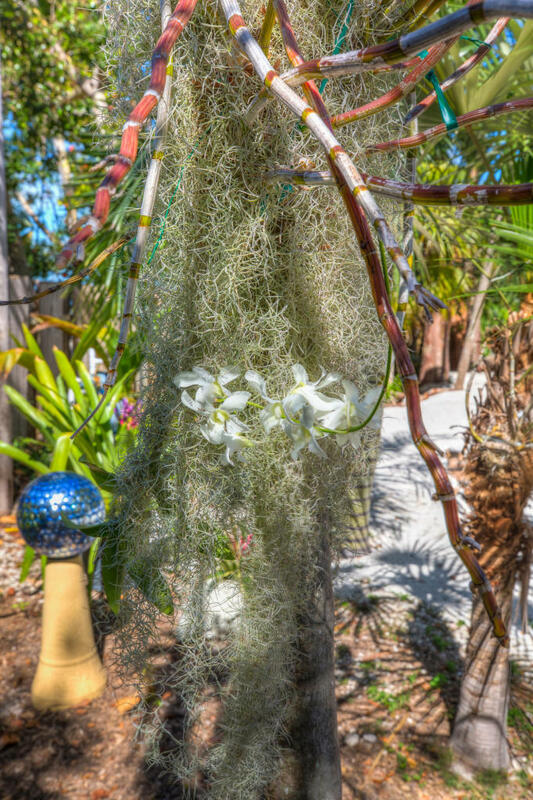 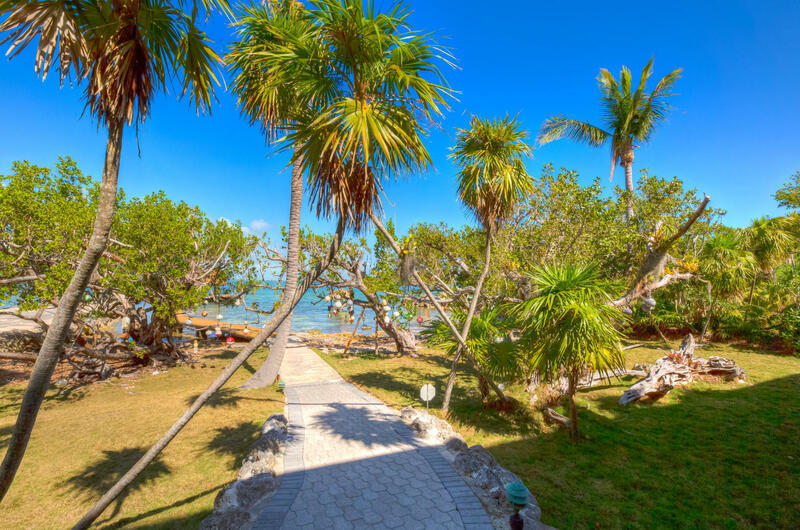 The Islamorada location is premier, having been chosen by the owner's parents, because of its relationship with nature and the bay. 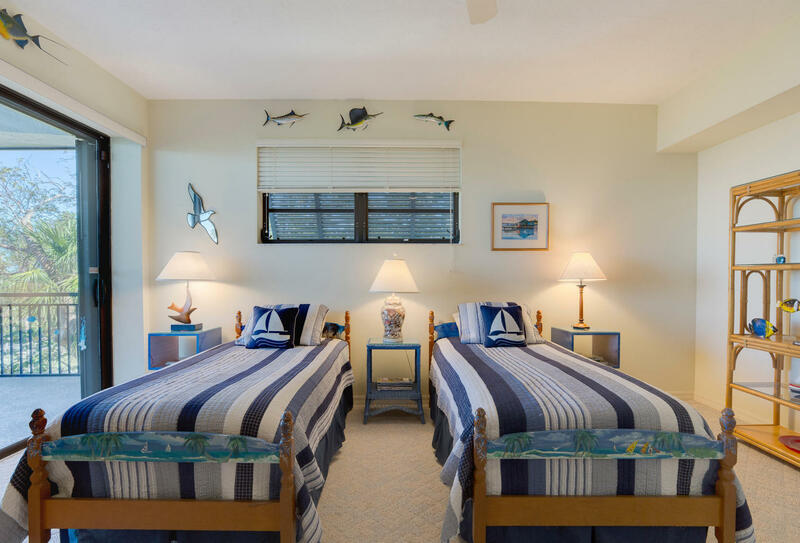 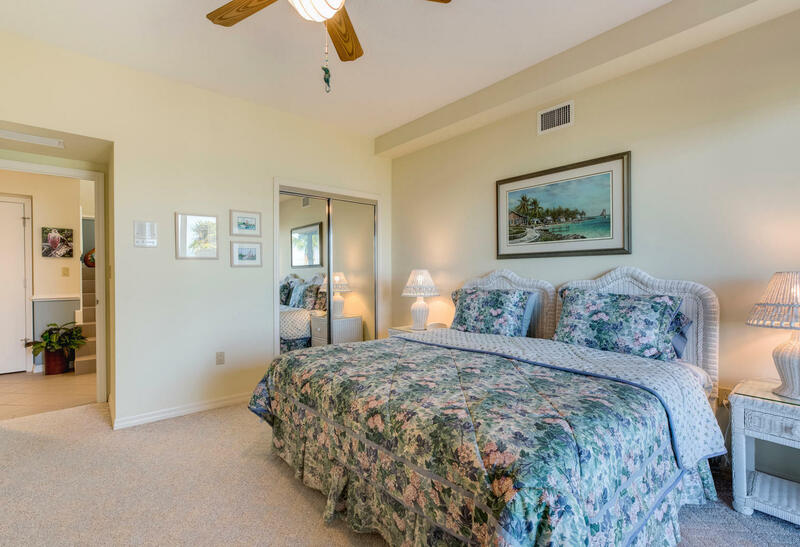 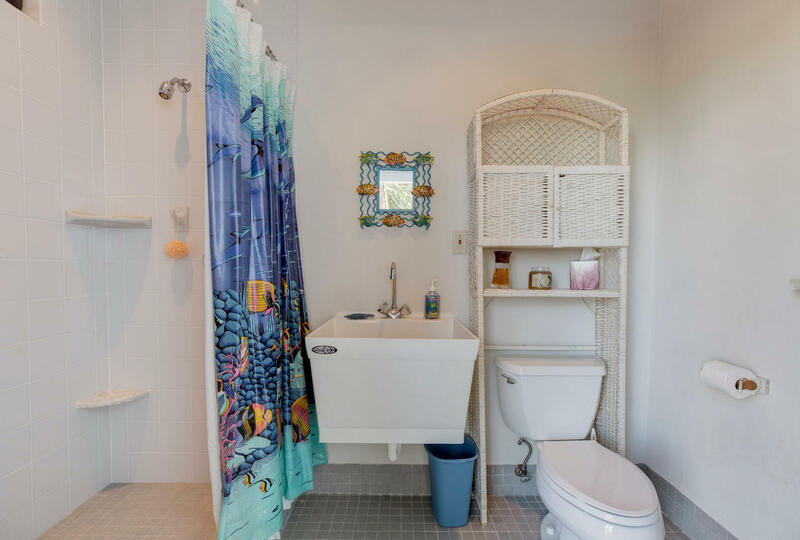 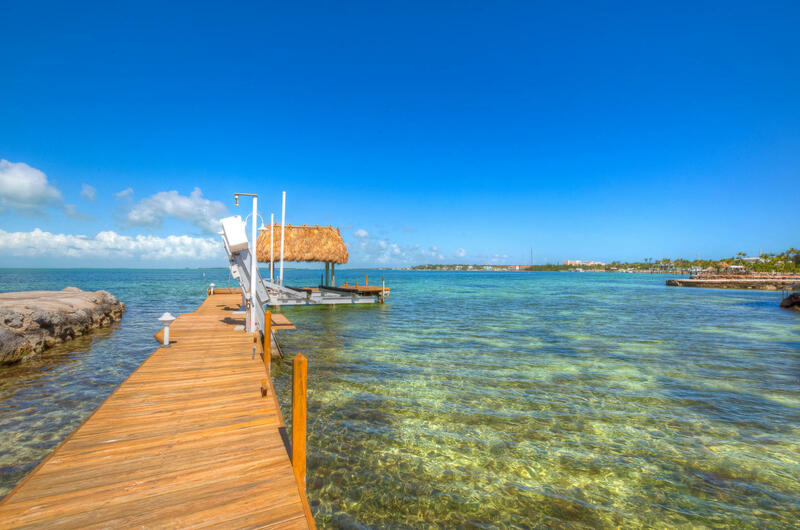 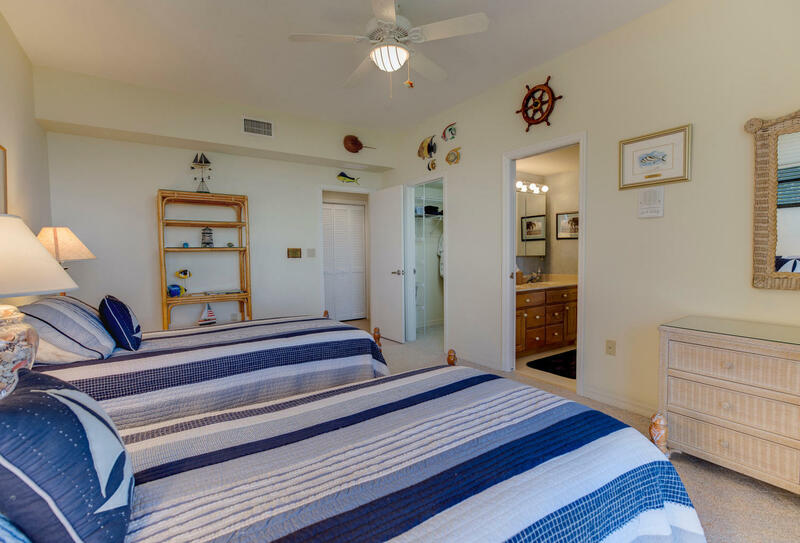 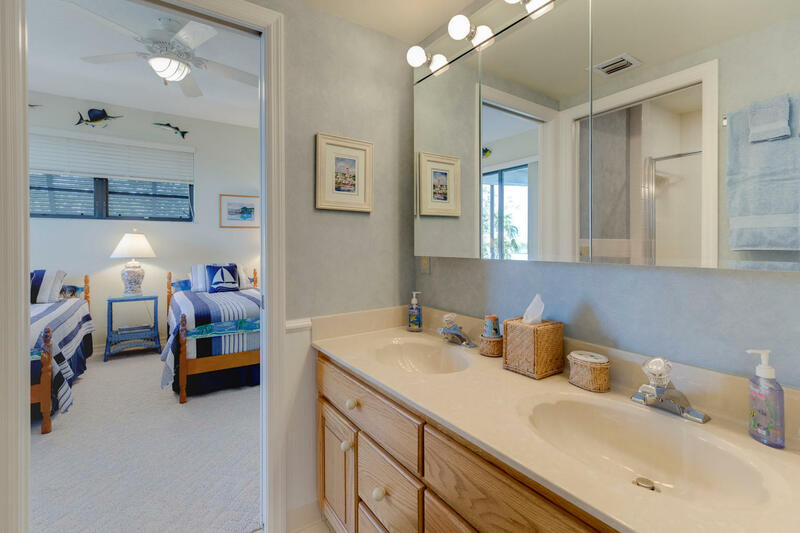 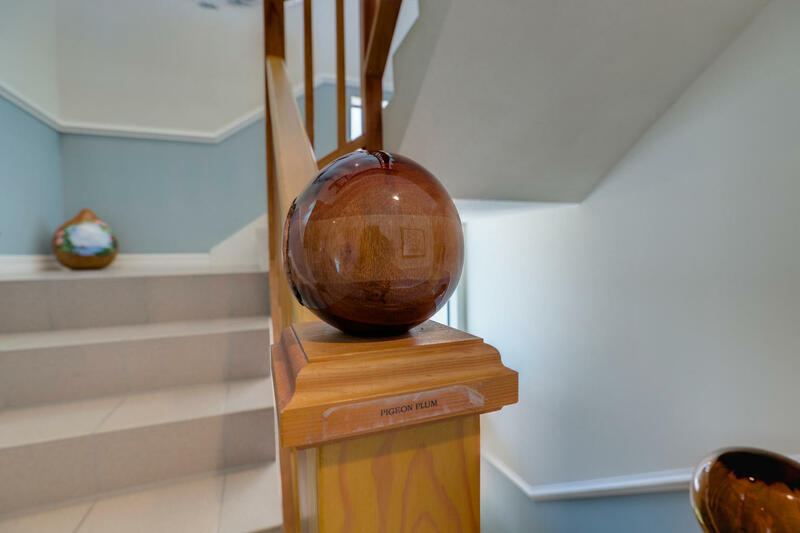 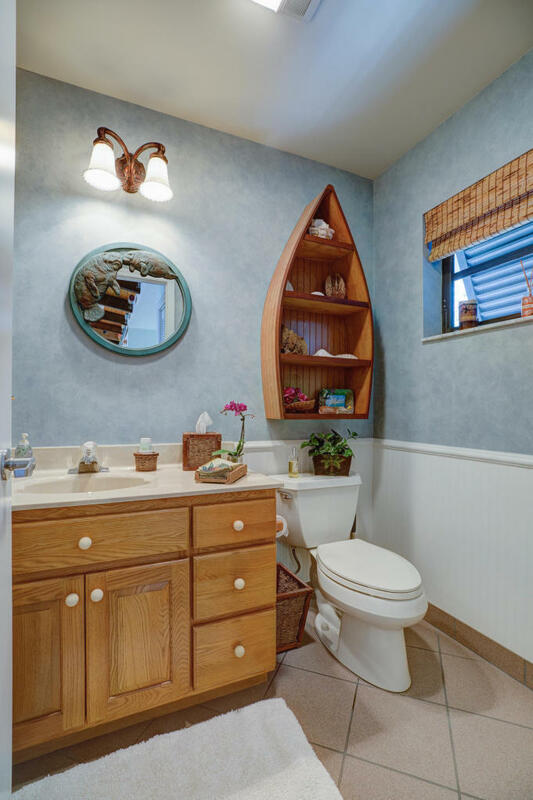 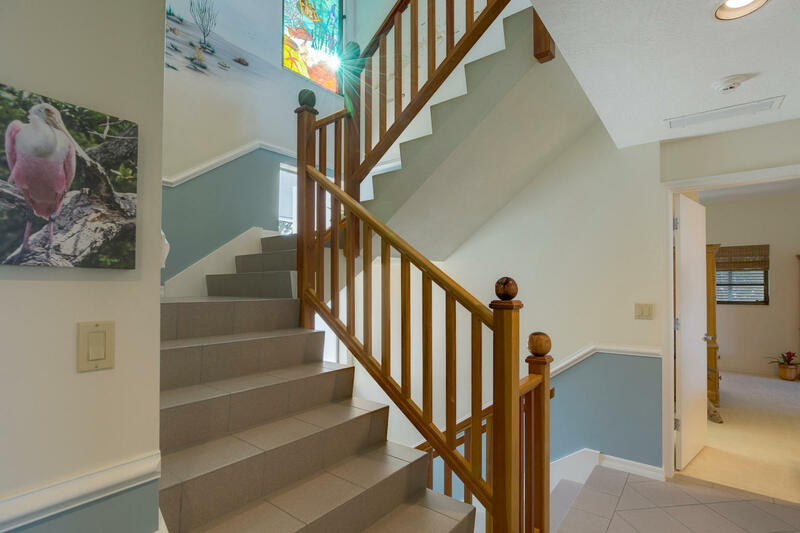 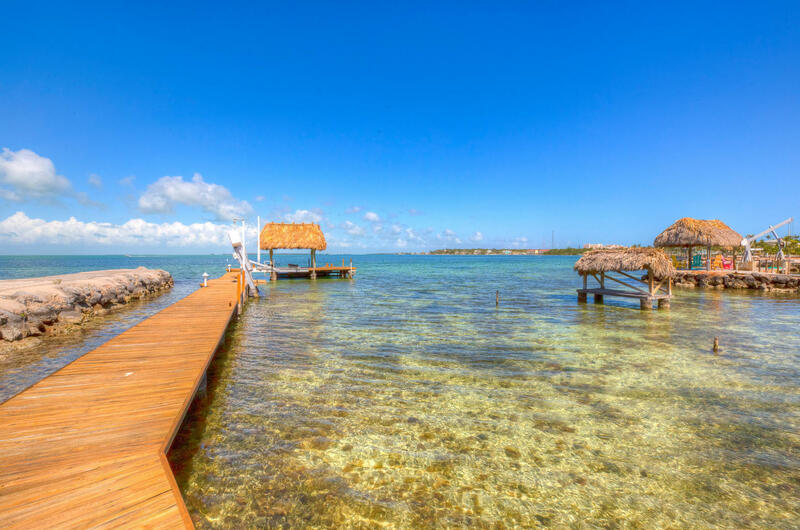 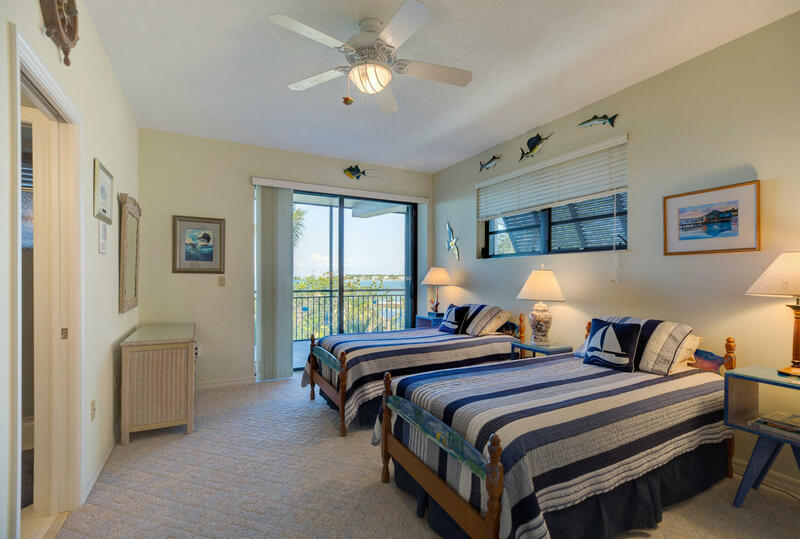 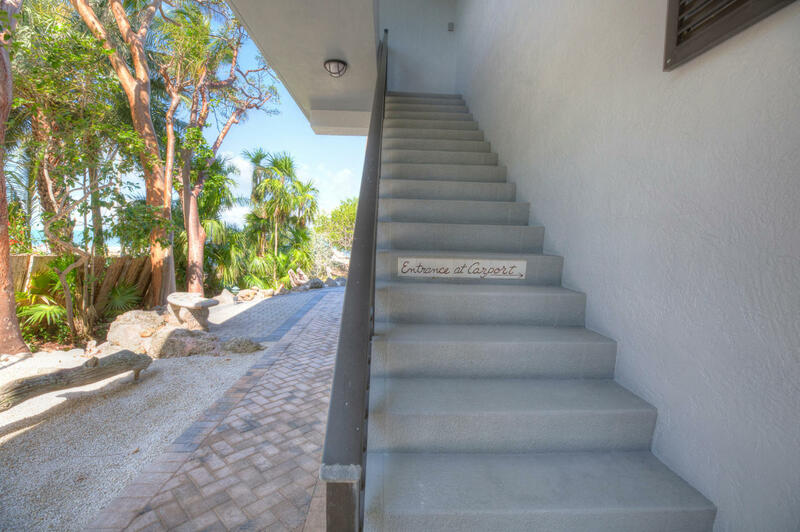 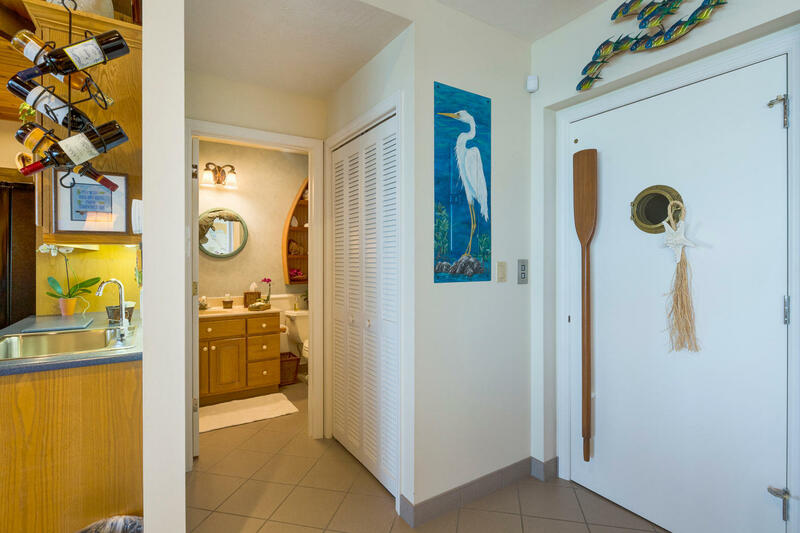 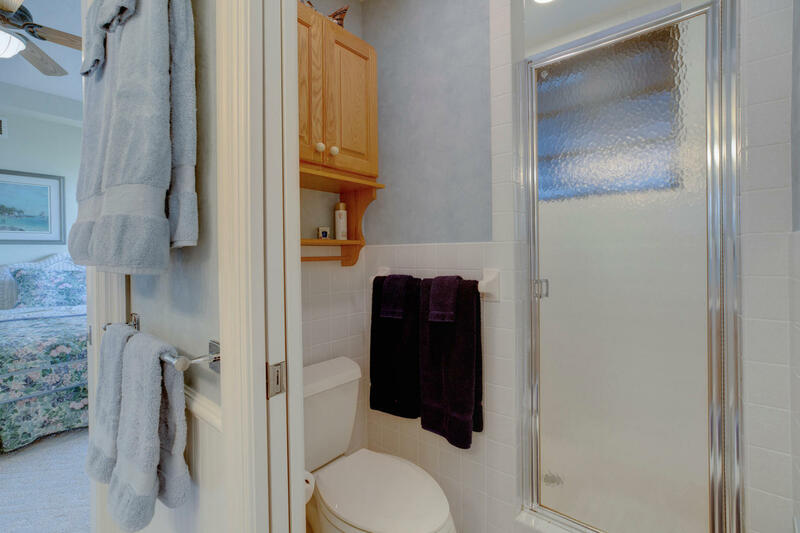 The water is crystal clear and inviting, with walk in beach entry and room for a pool. 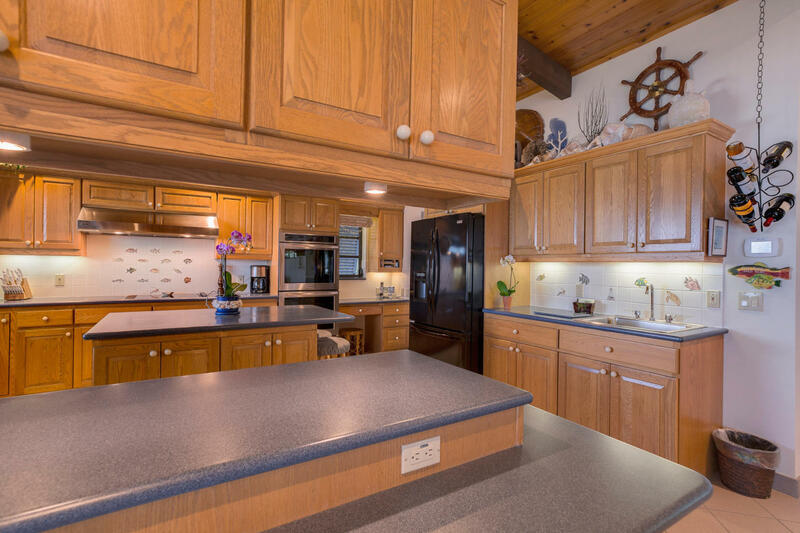 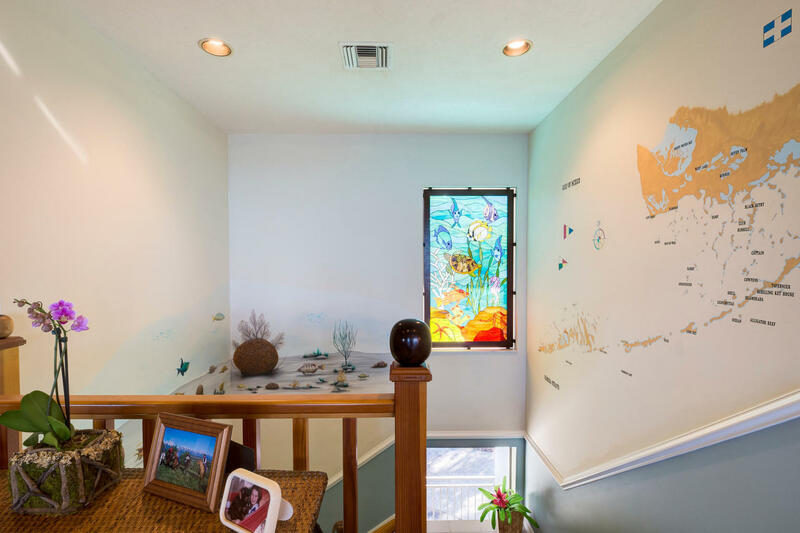 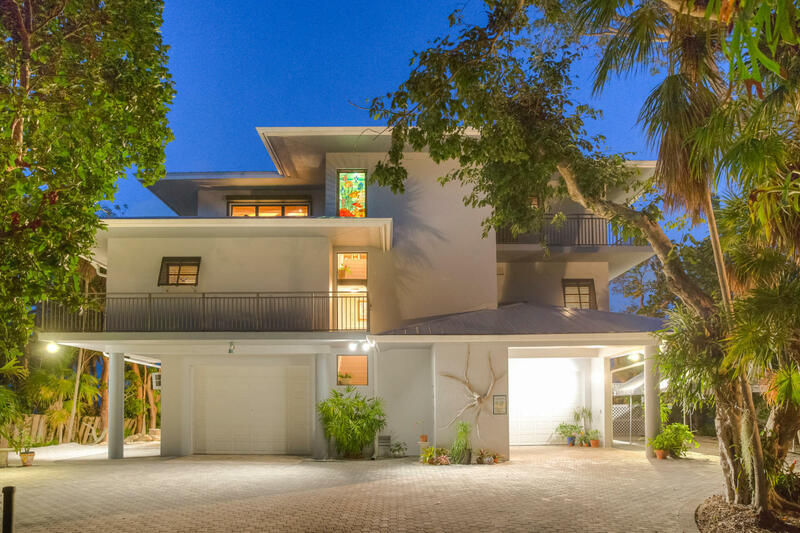 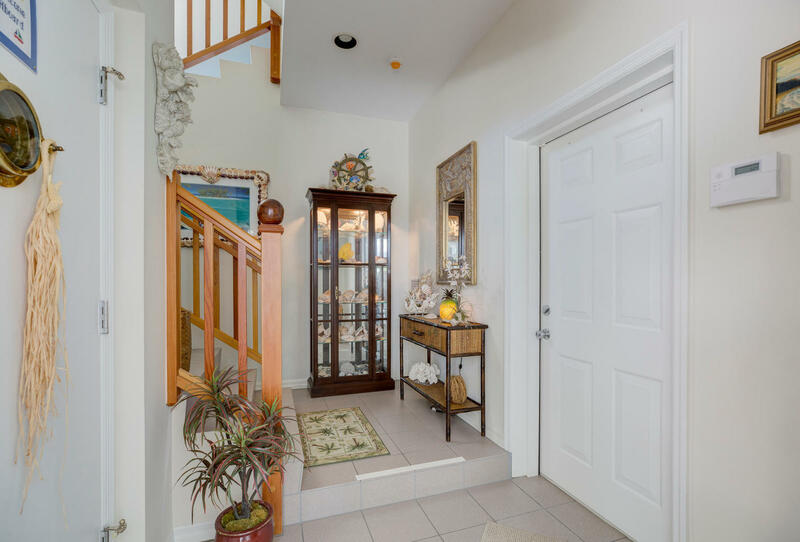 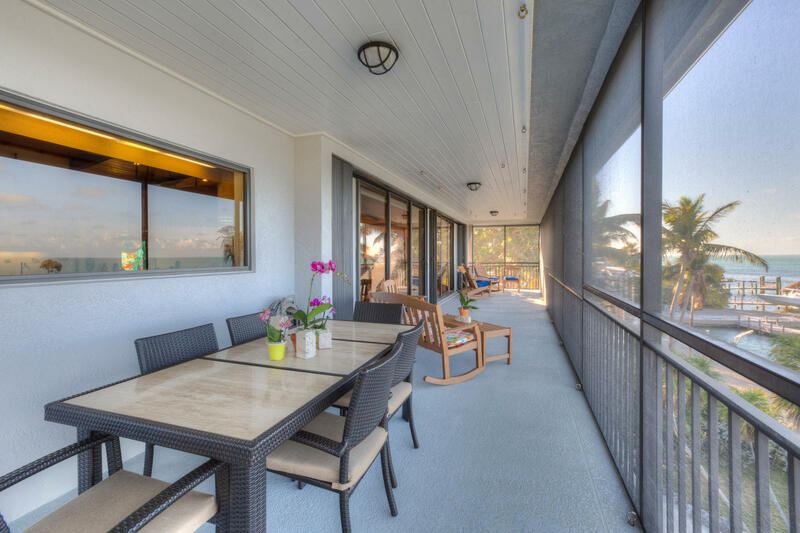 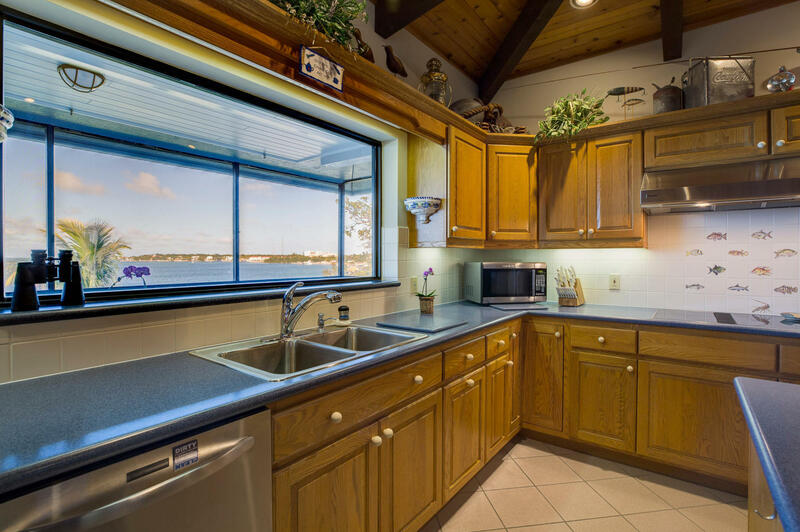 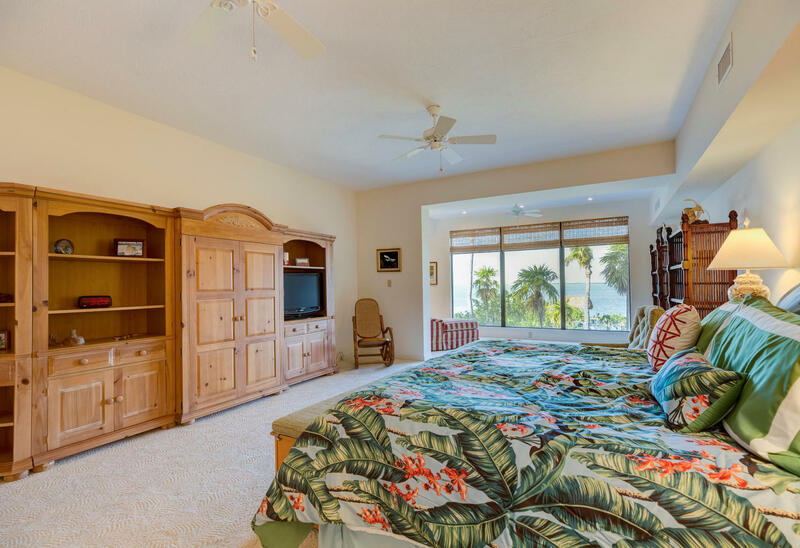 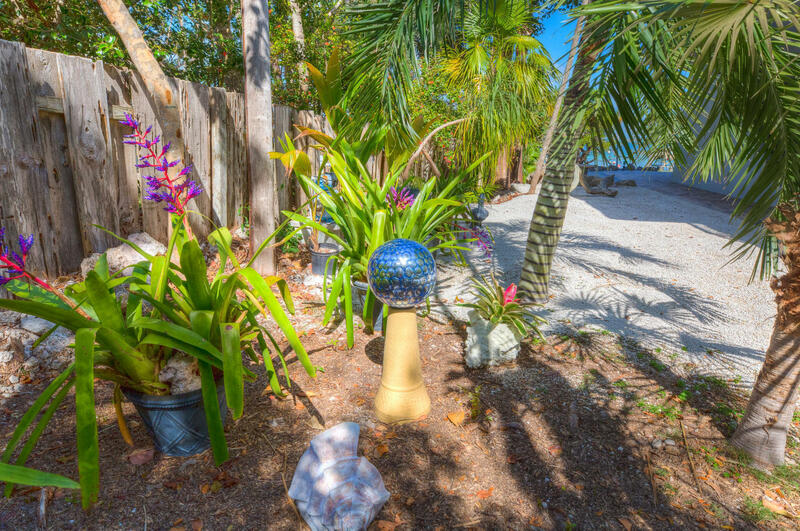 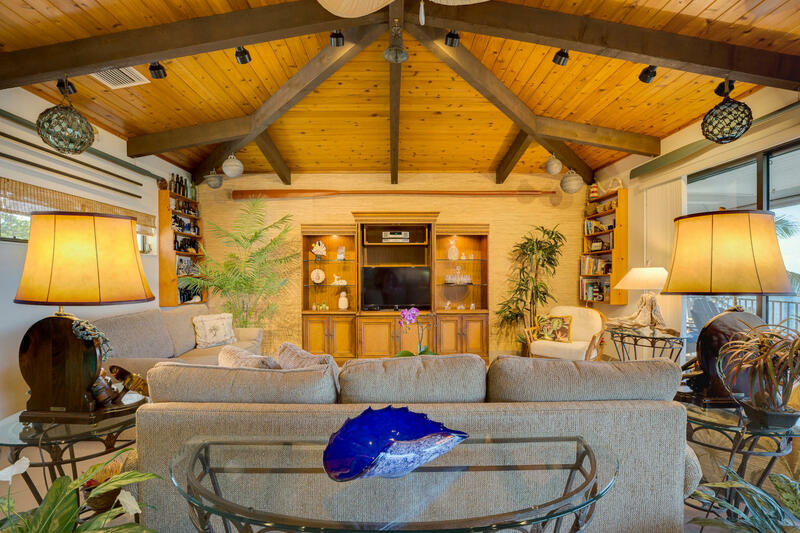 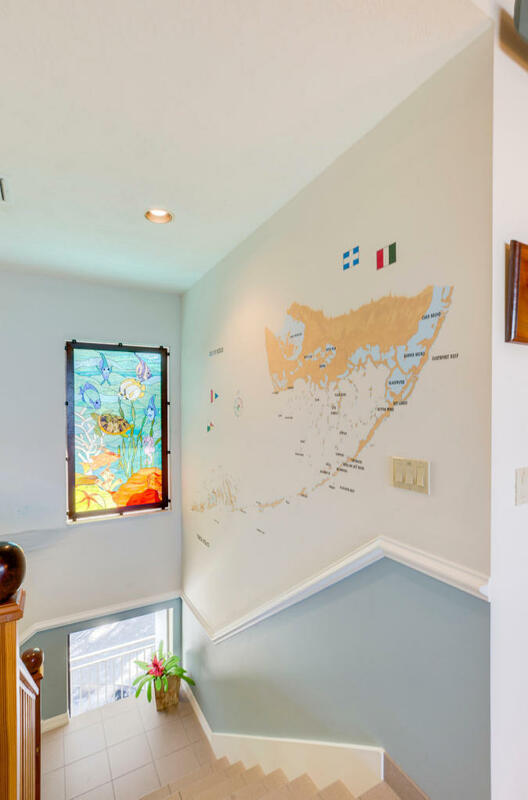 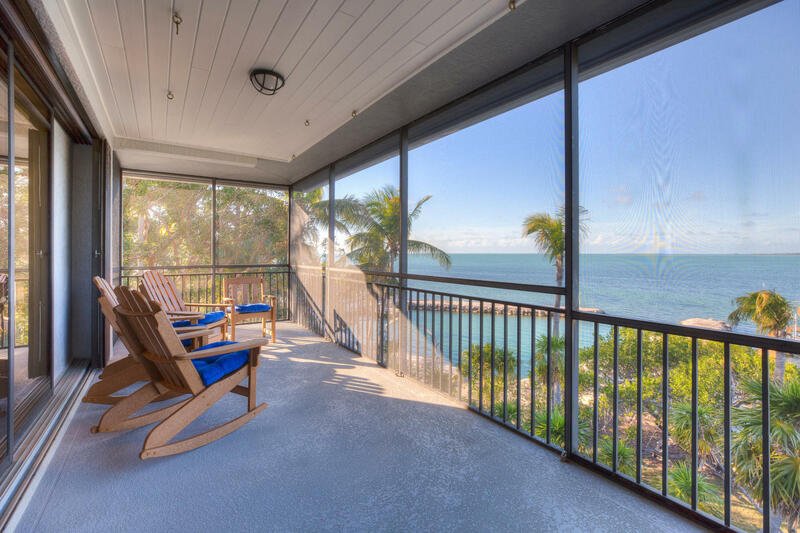 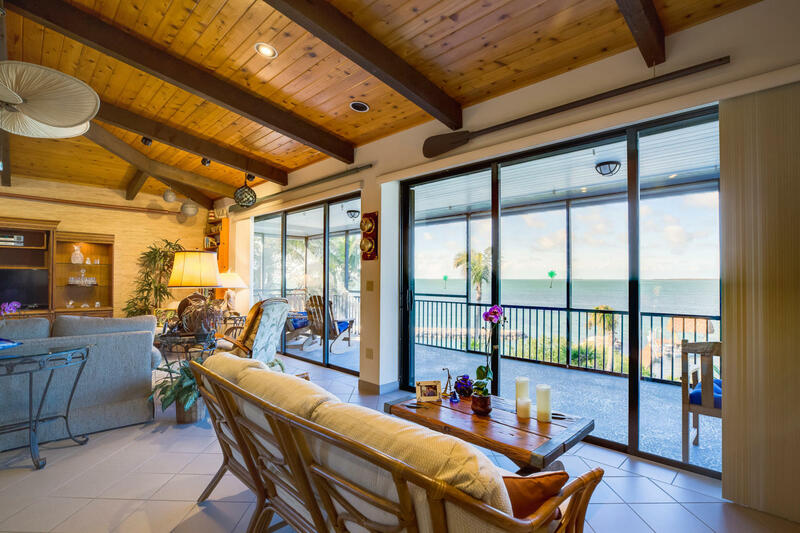 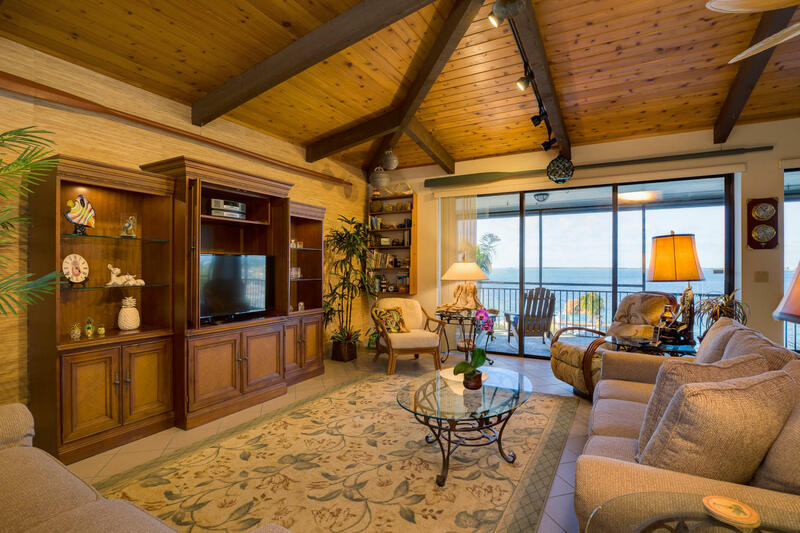 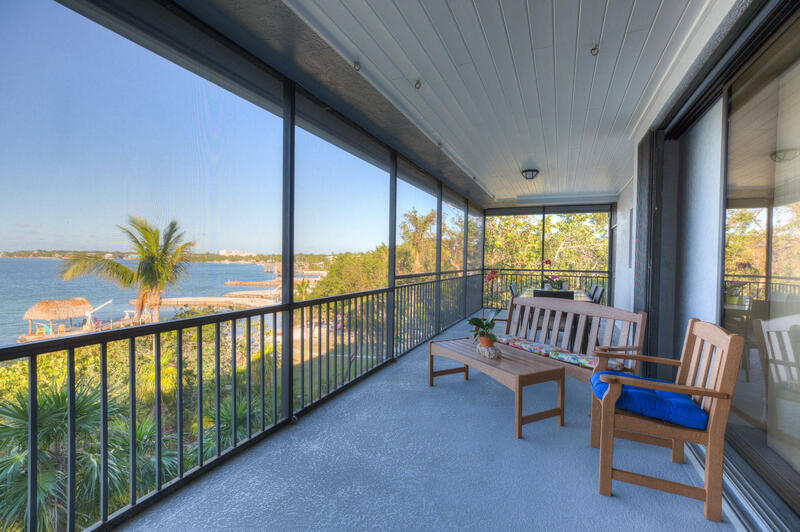 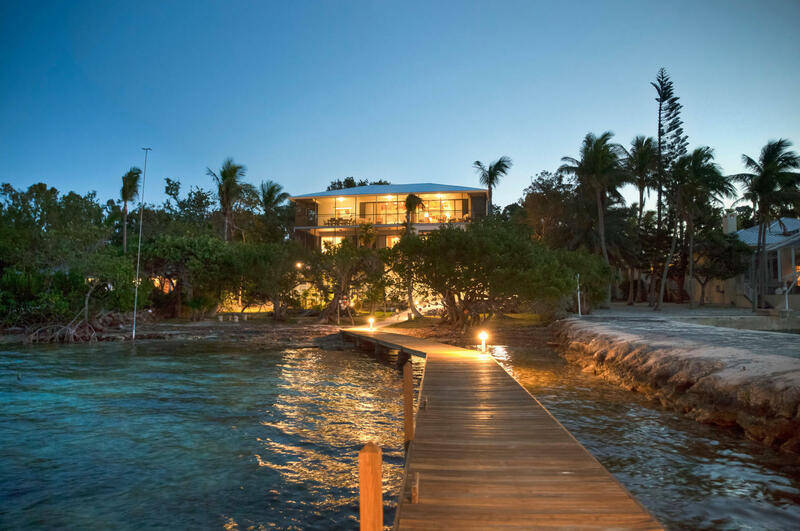 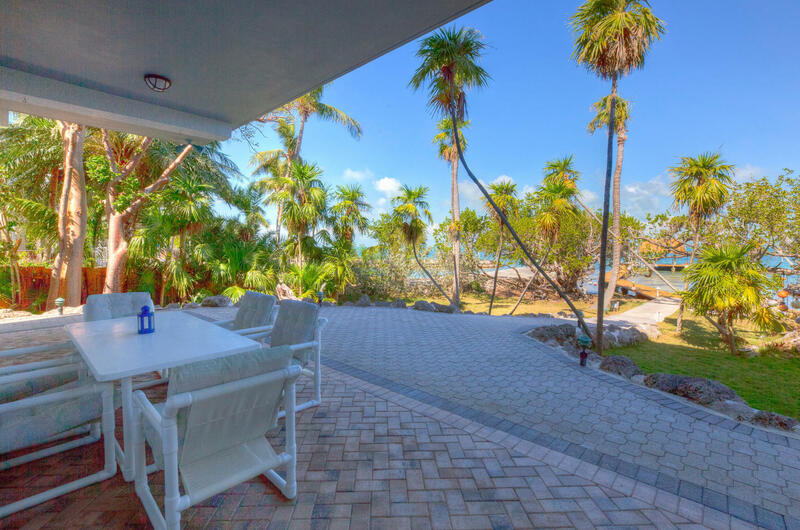 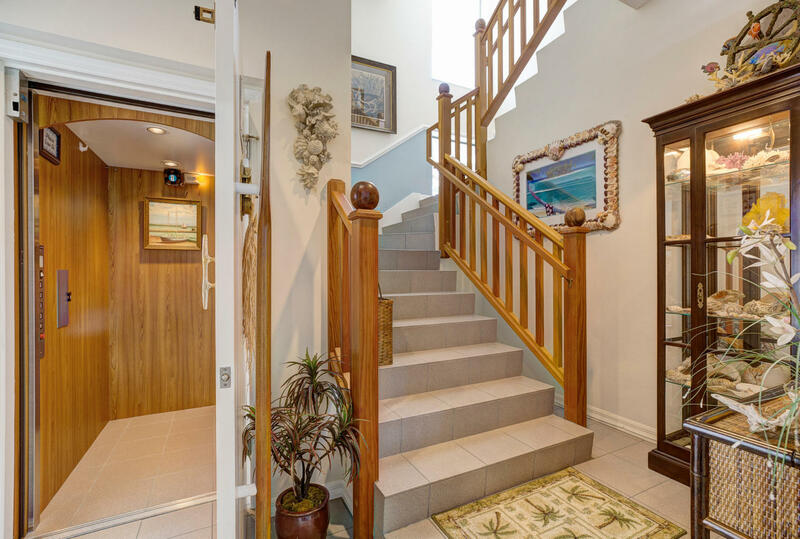 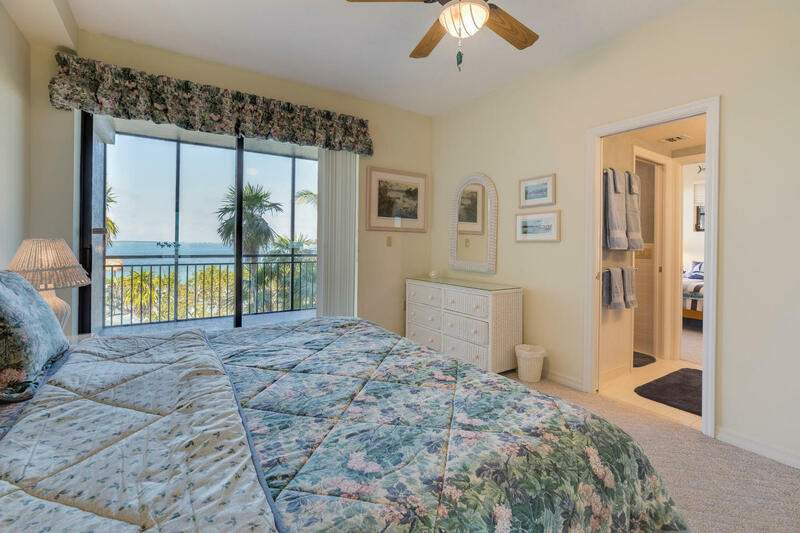 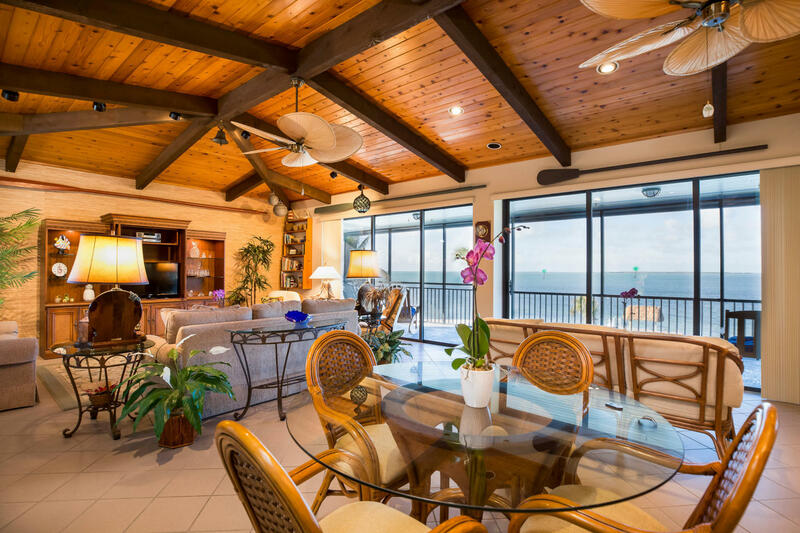 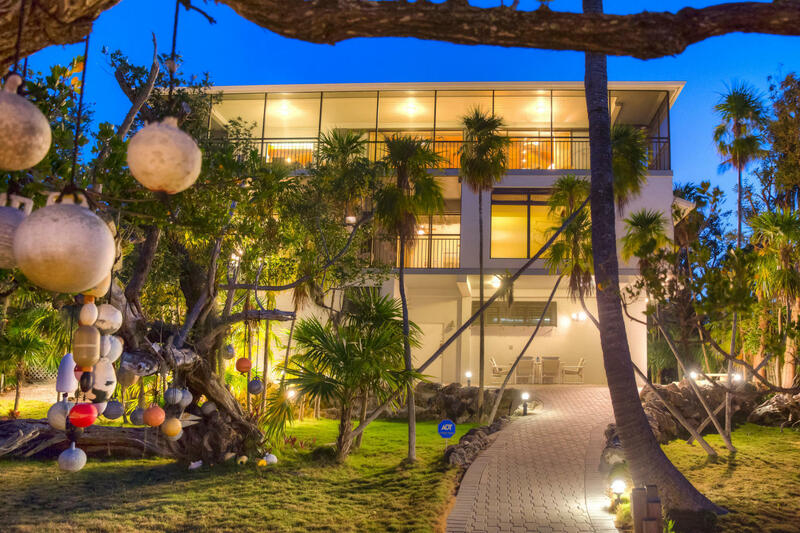 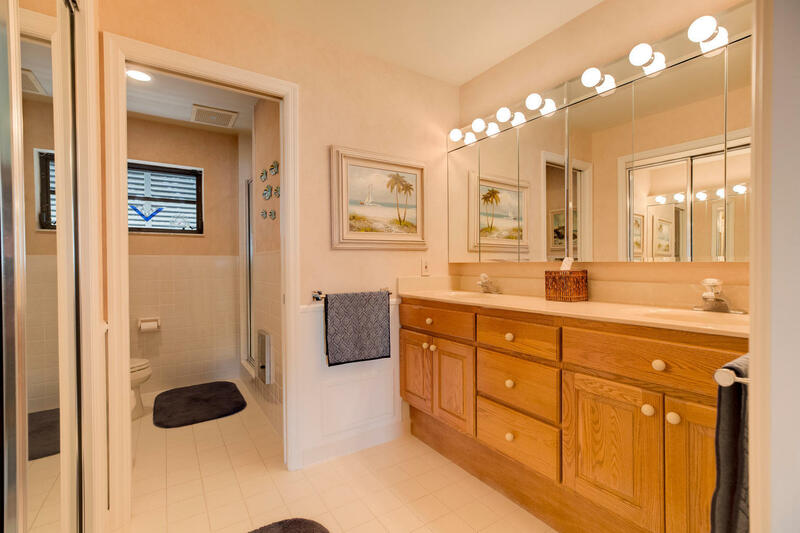 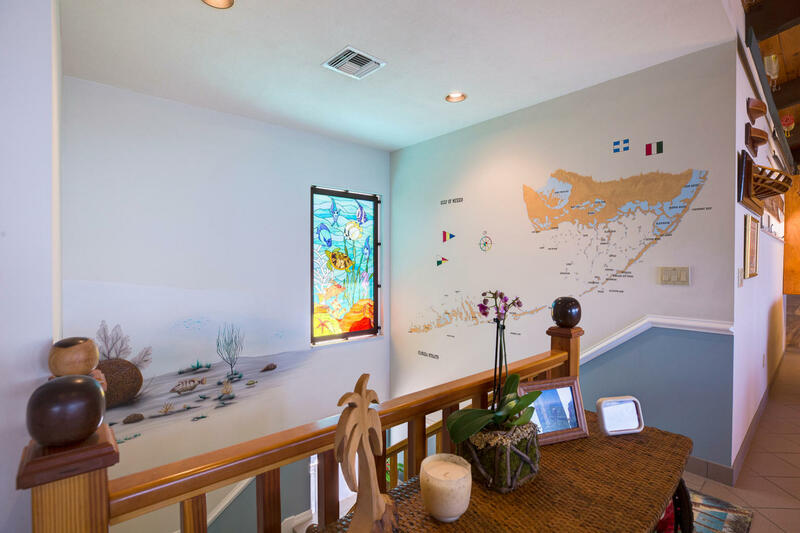 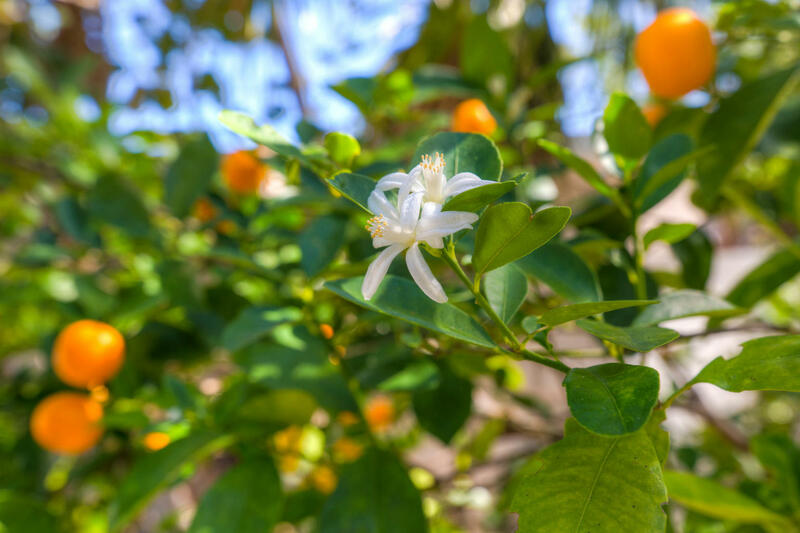 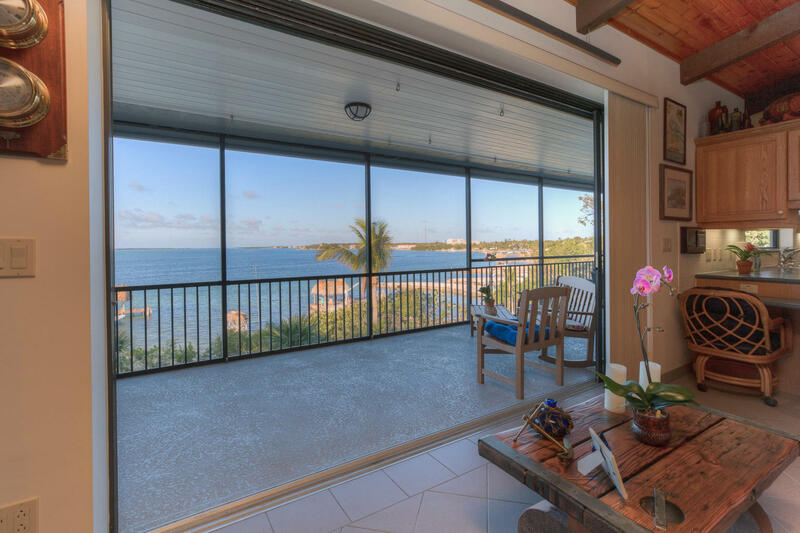 The home enjoys expansive views of the magnificent Florida Bay. 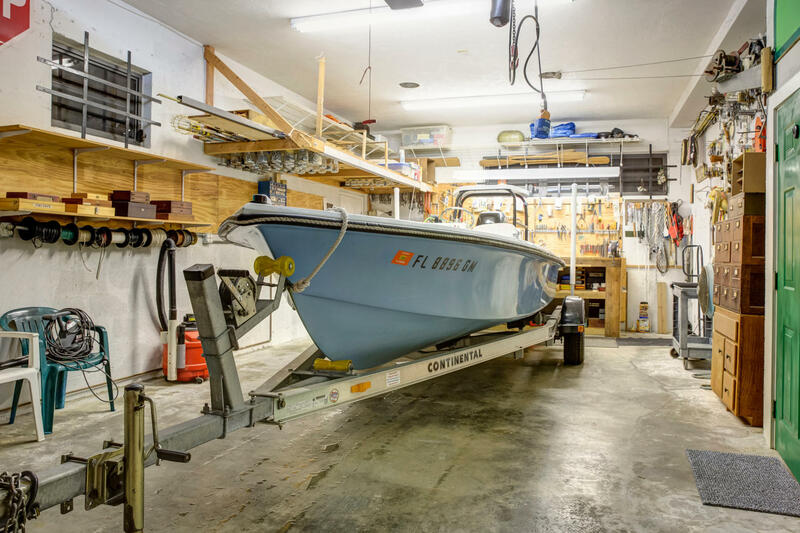 There is deep water dockage, and a boat lift. 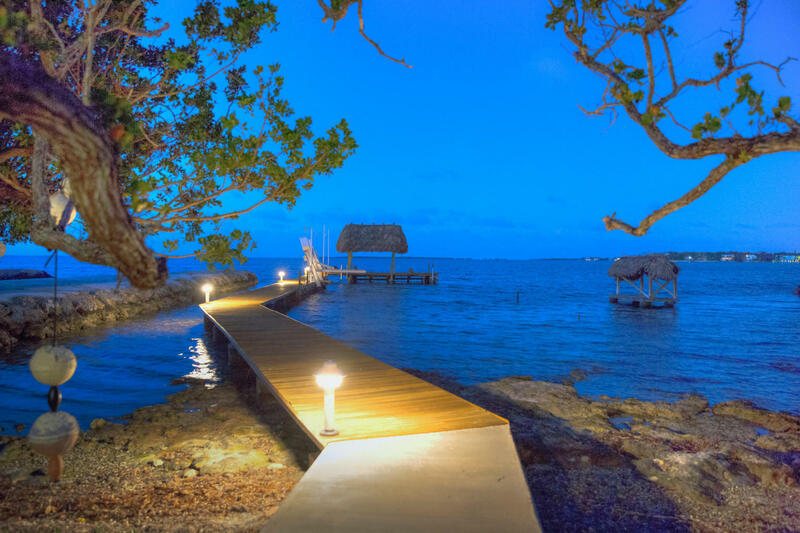 The dock is made of concrete and wood with electric and water. 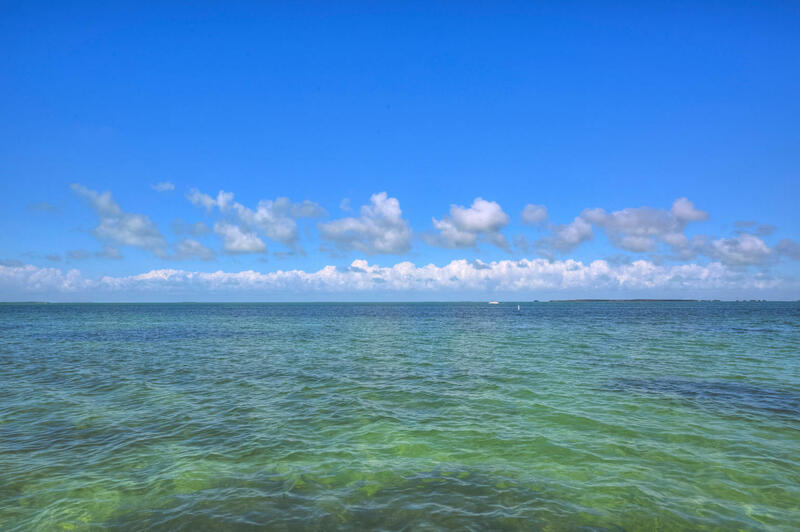 It measures 115' long, from the shoreline out into the bay, and is 5'+ wide. 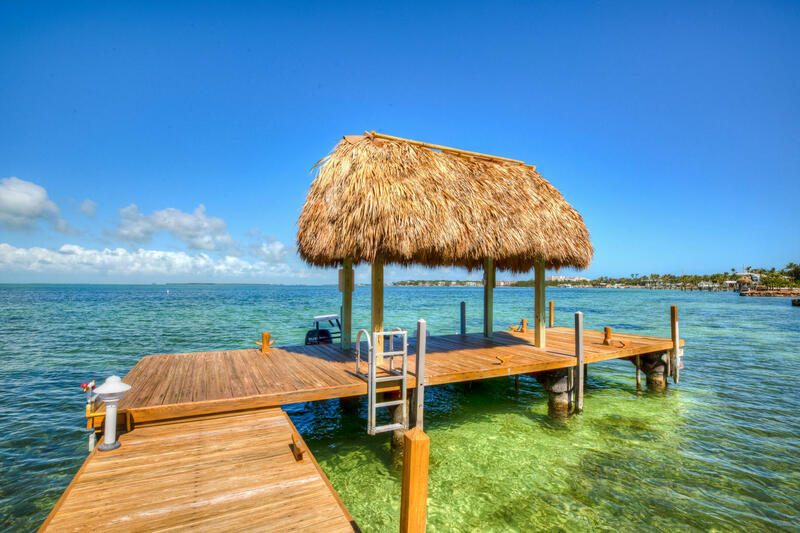 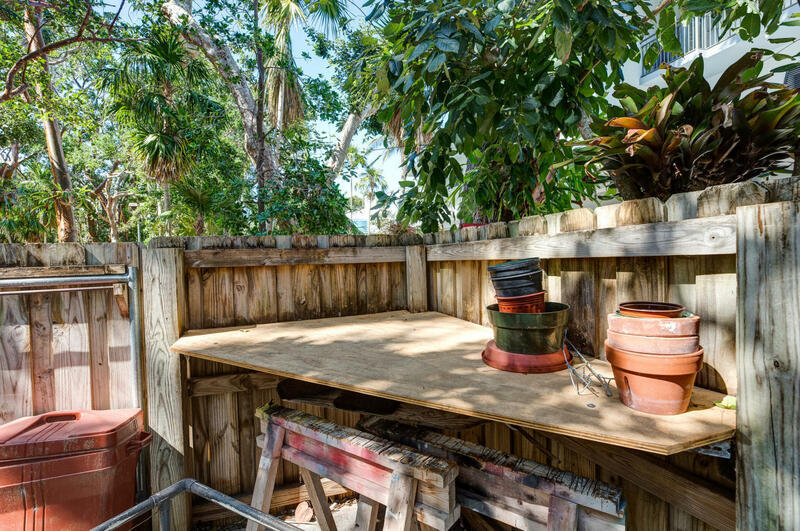 The deck at the end of the dock is 32' X 10' with a Tiki Hut that measures 16' X 10'. 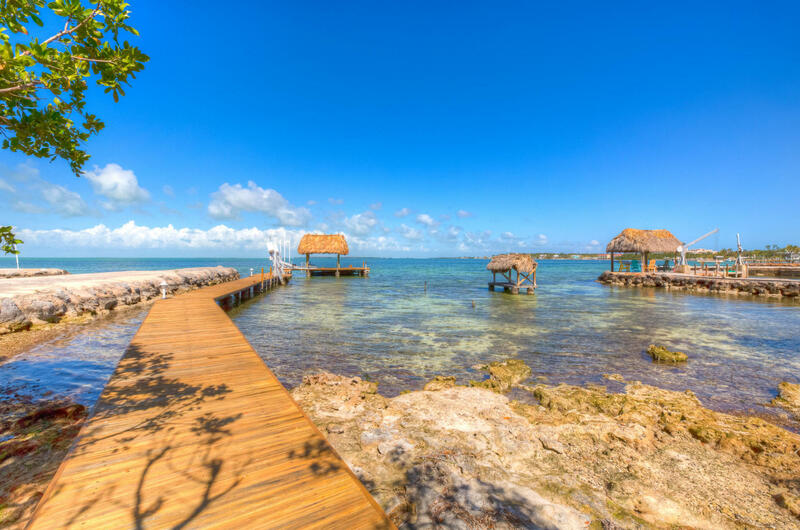 The view of the horizon is speckled with Mangrove Islands. 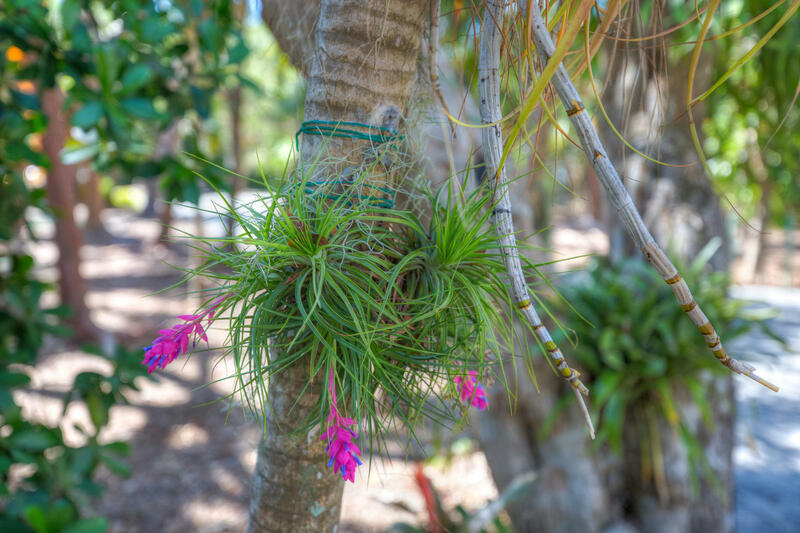 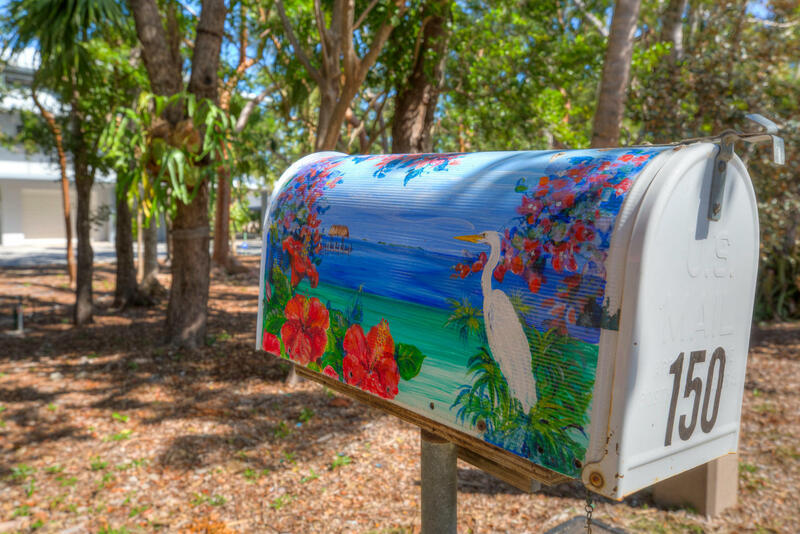 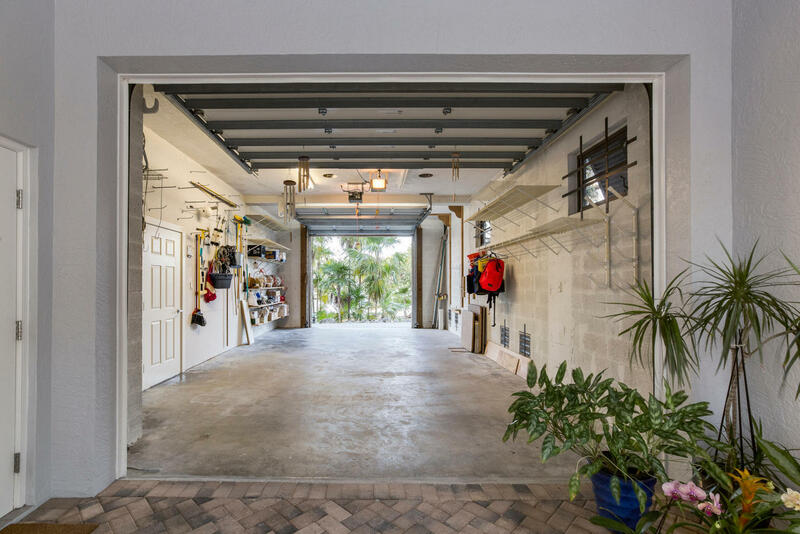 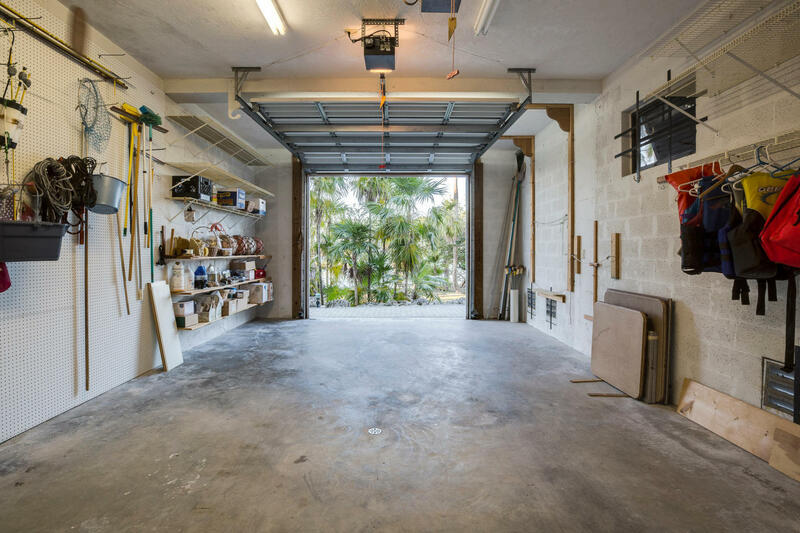 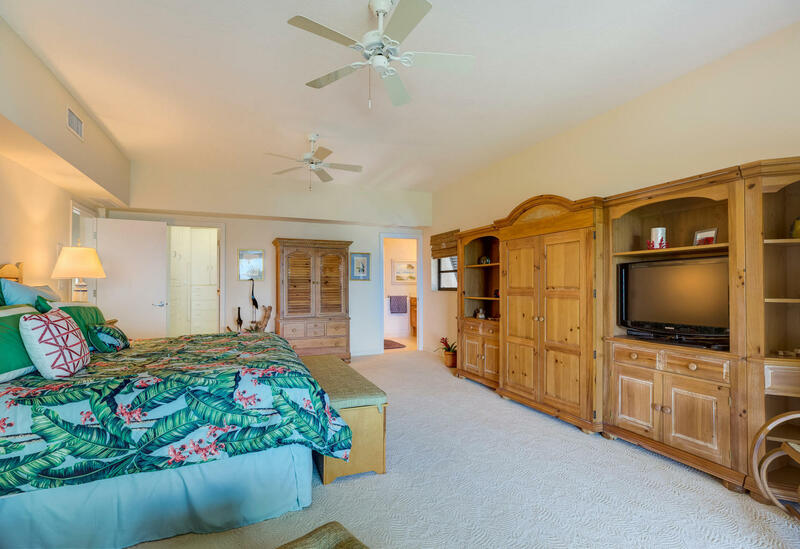 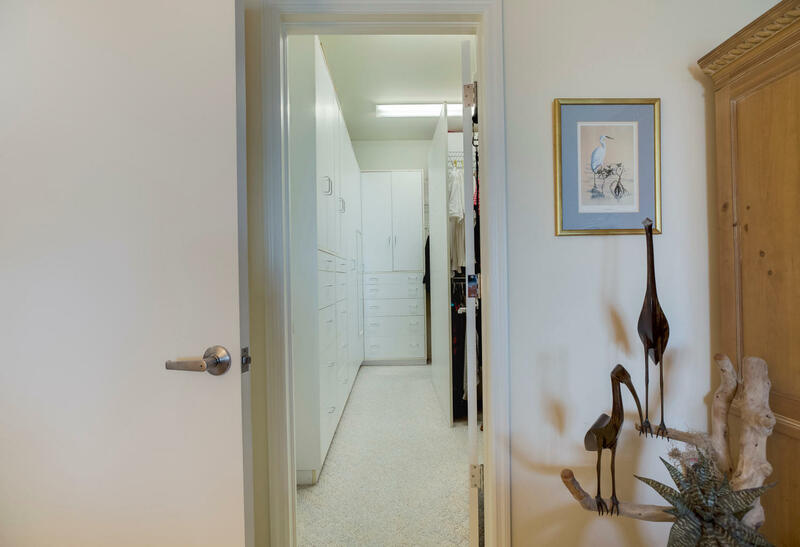 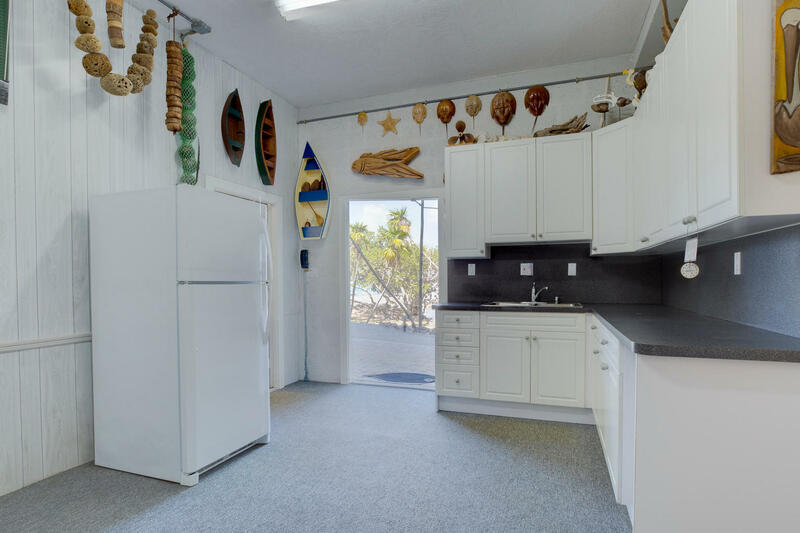 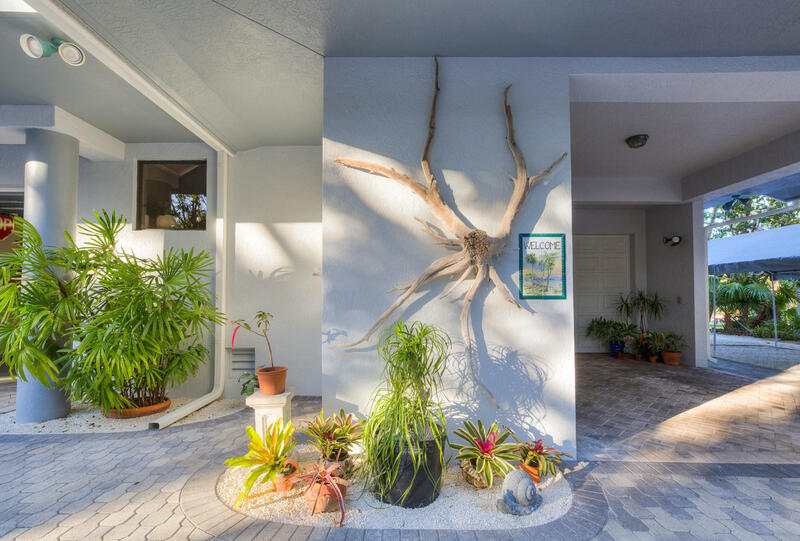 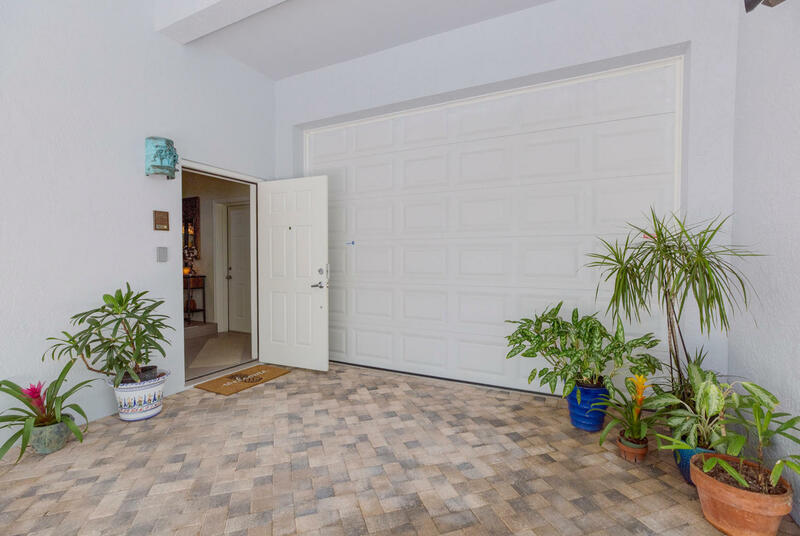 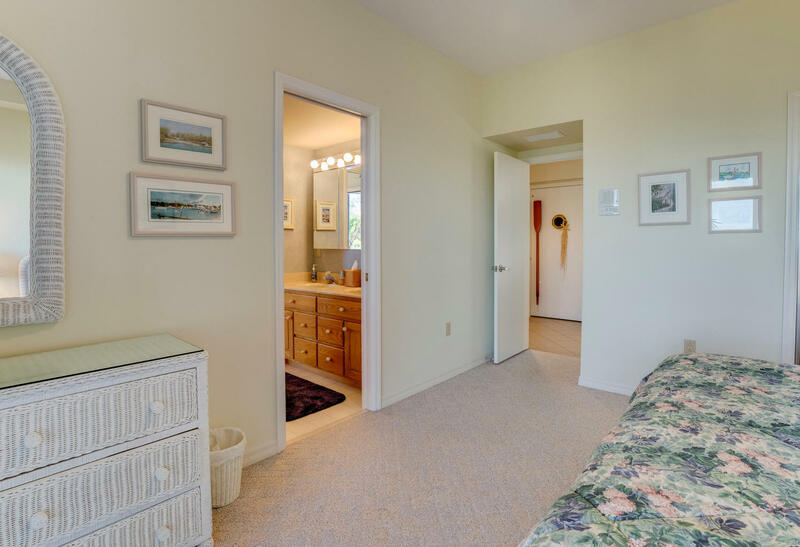 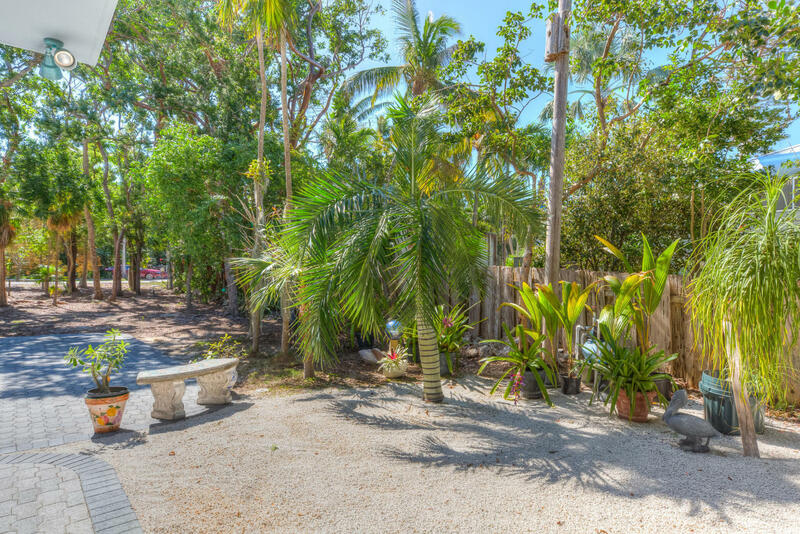 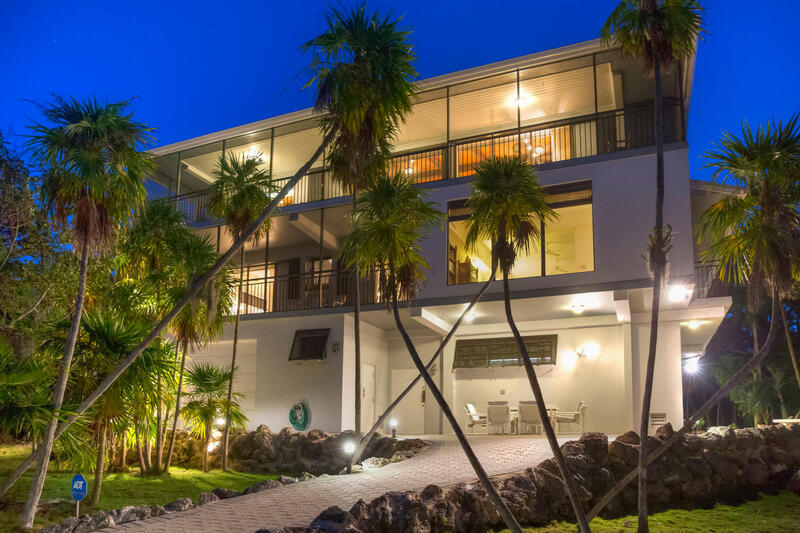 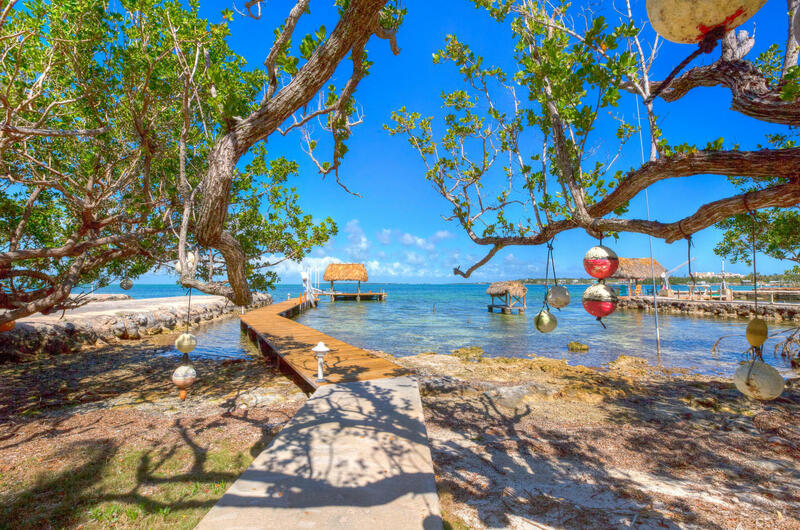 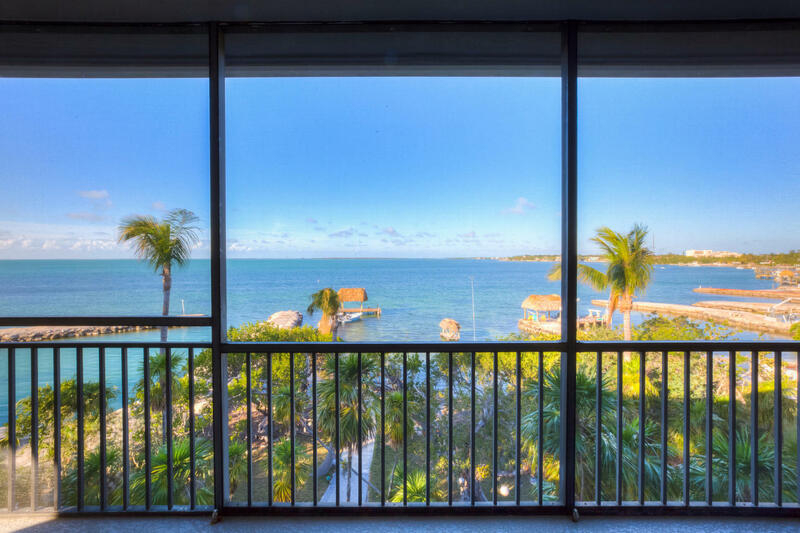 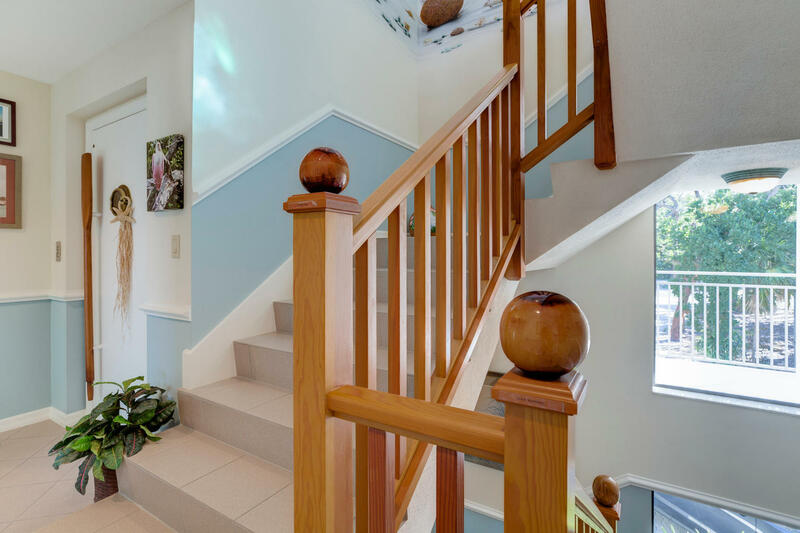 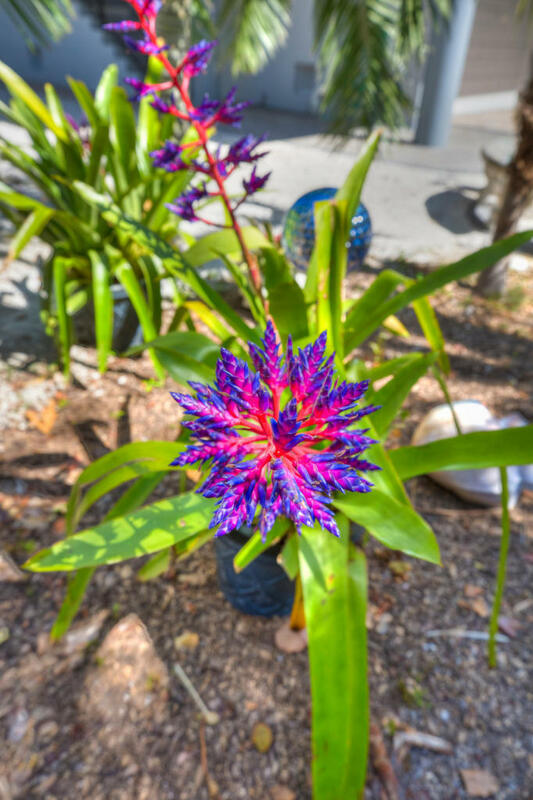 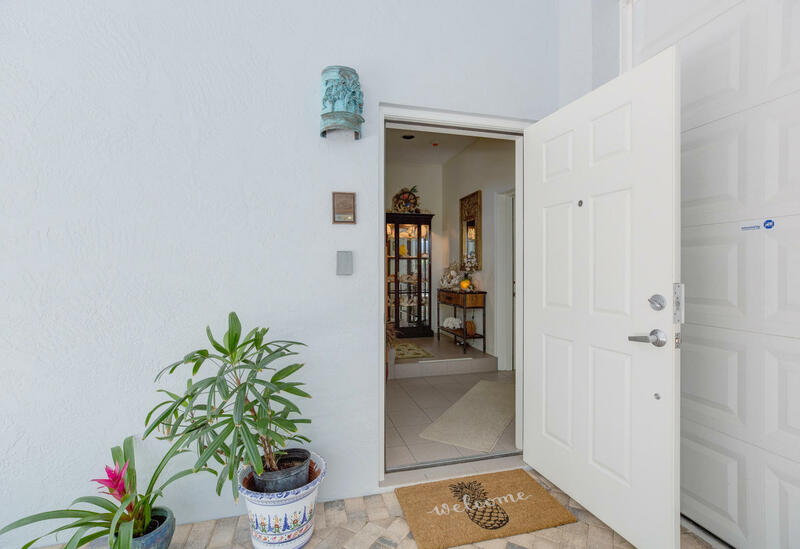 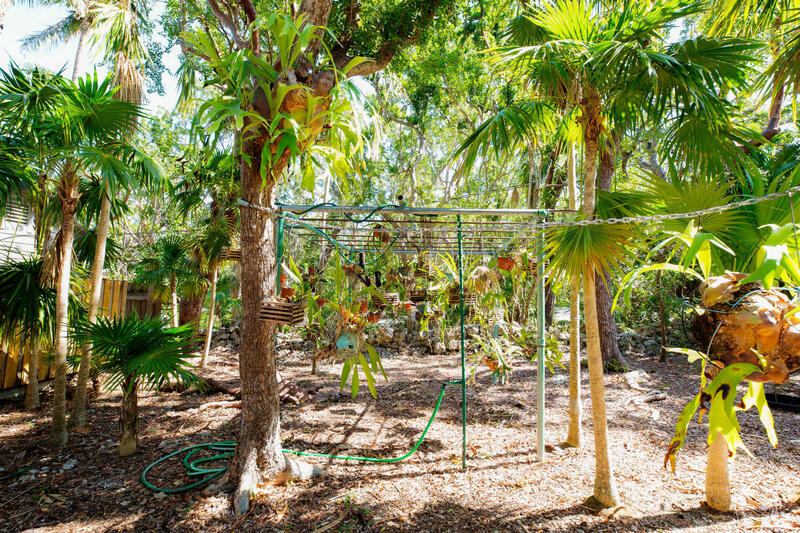 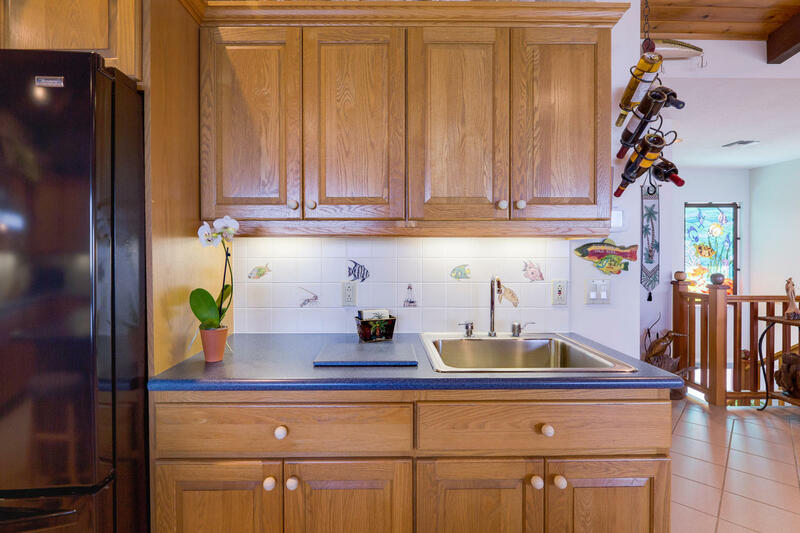 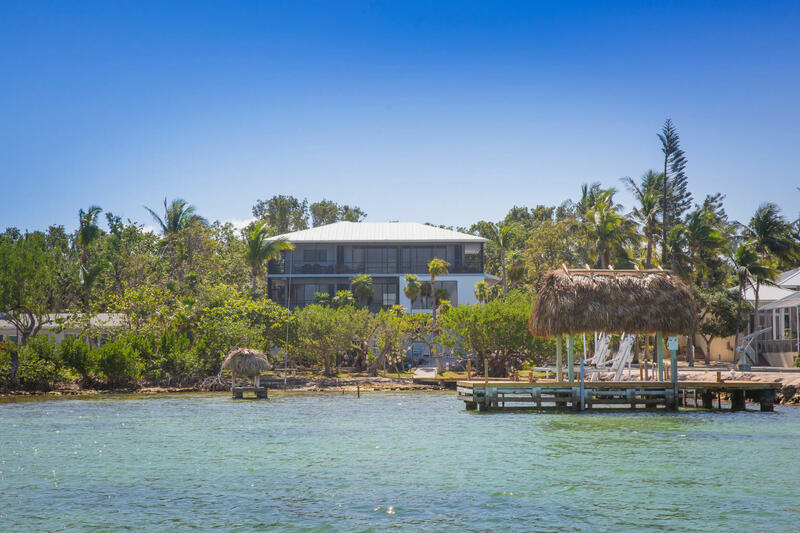 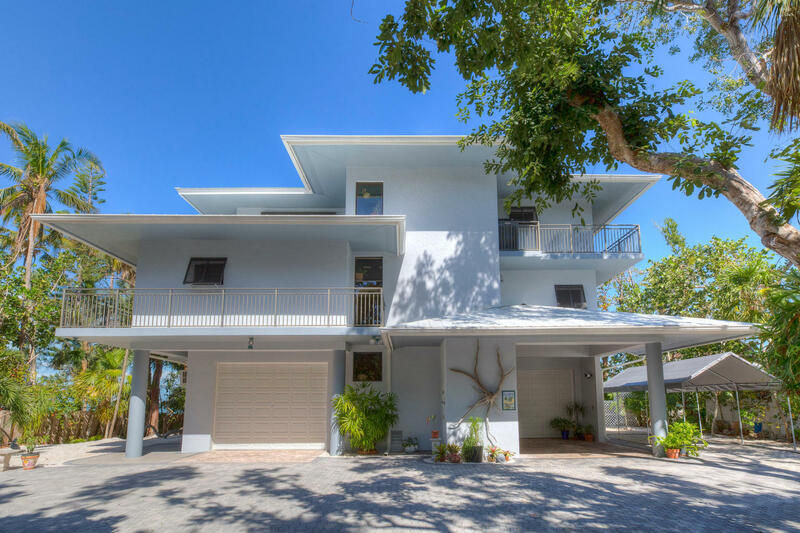 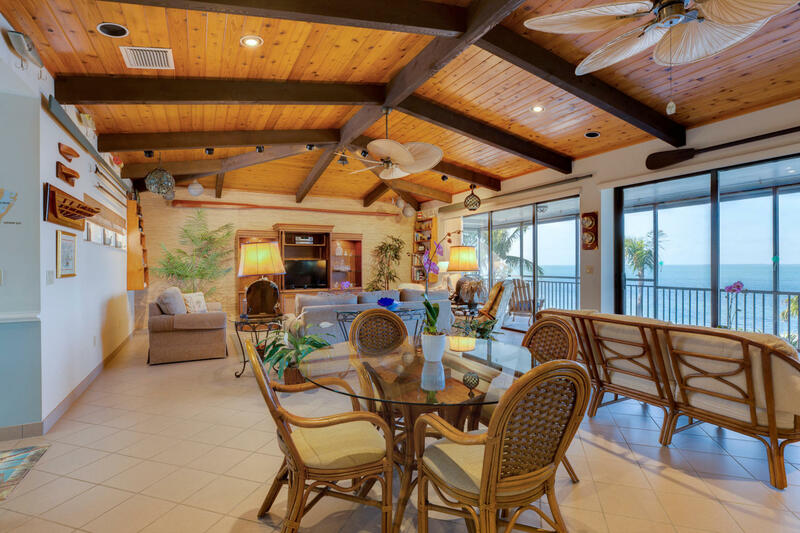 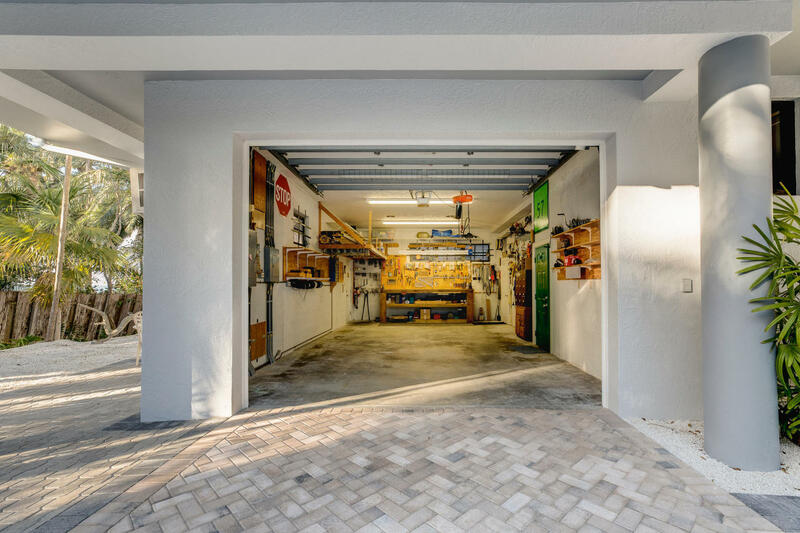 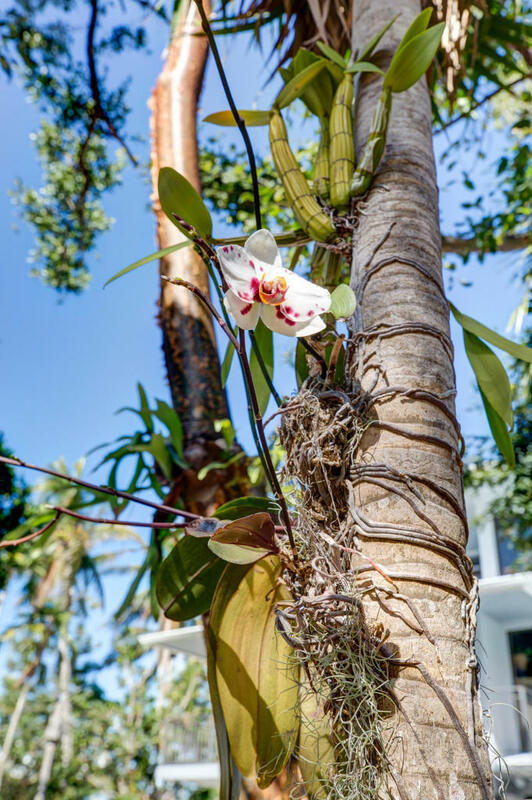 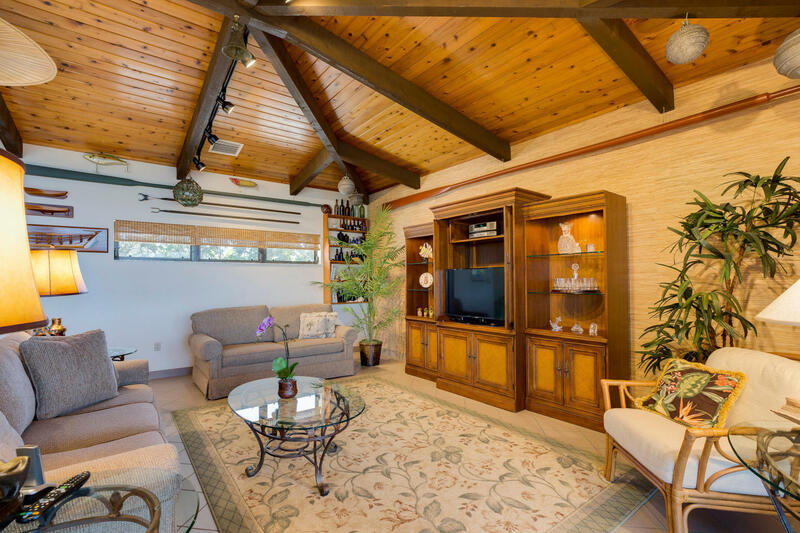 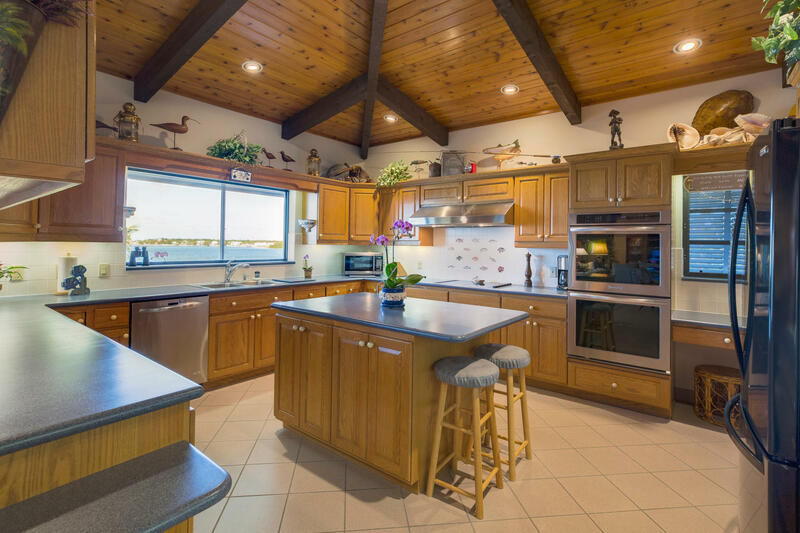 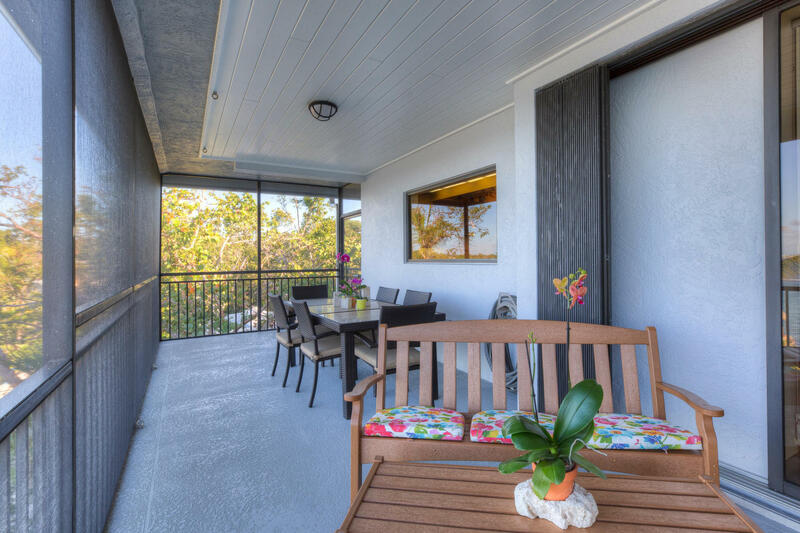 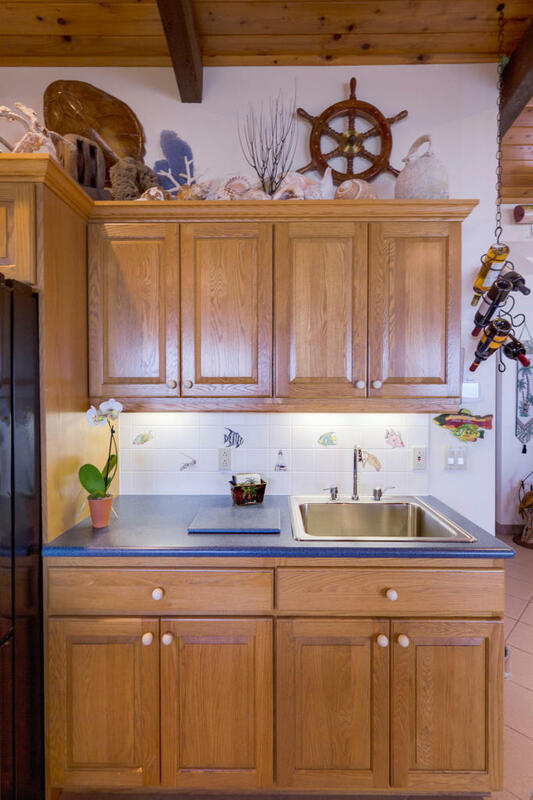 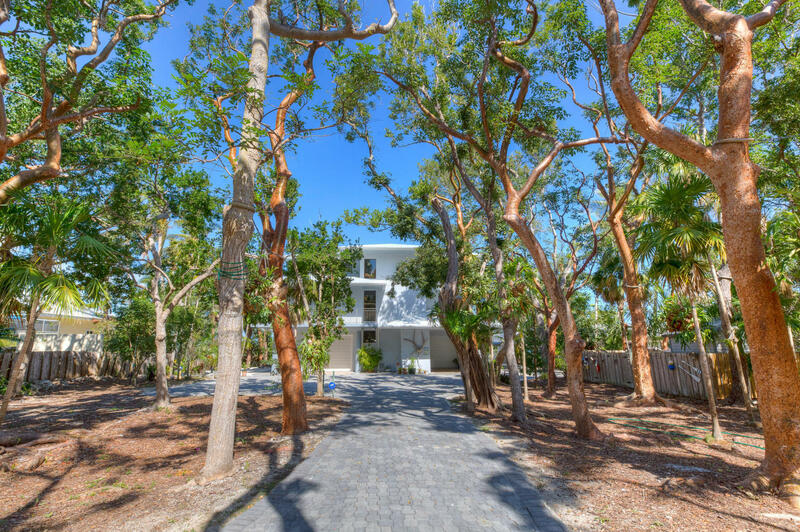 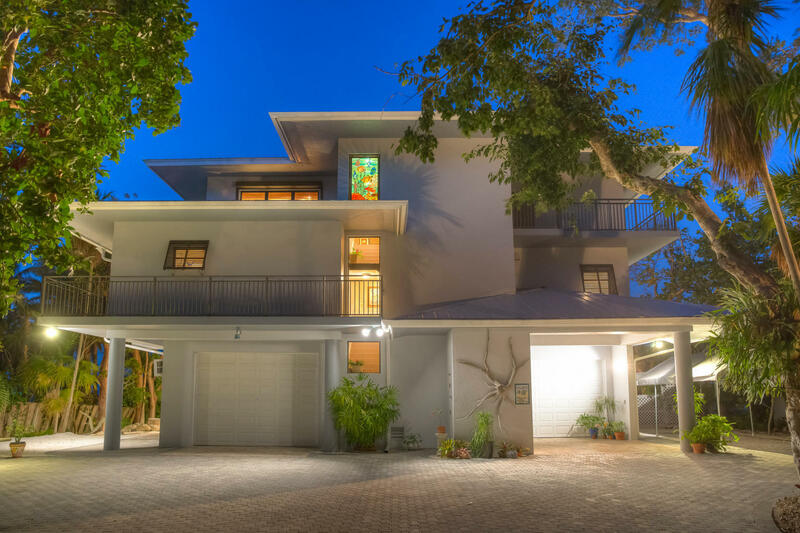 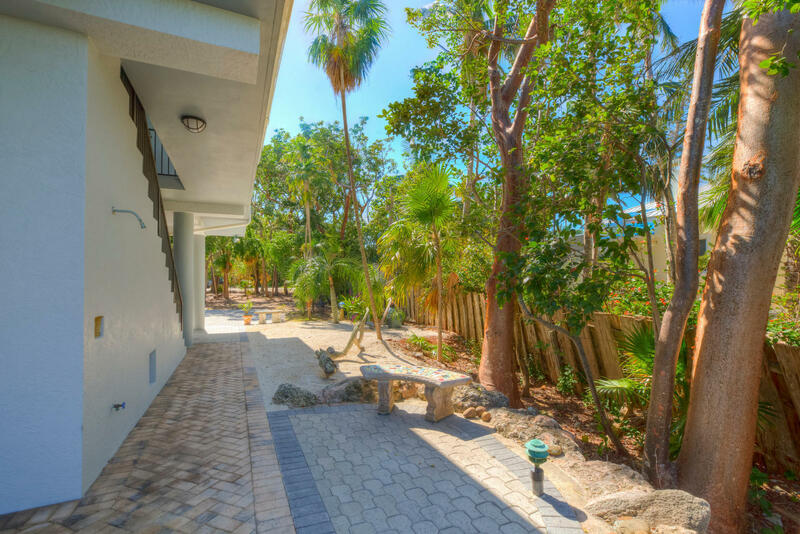 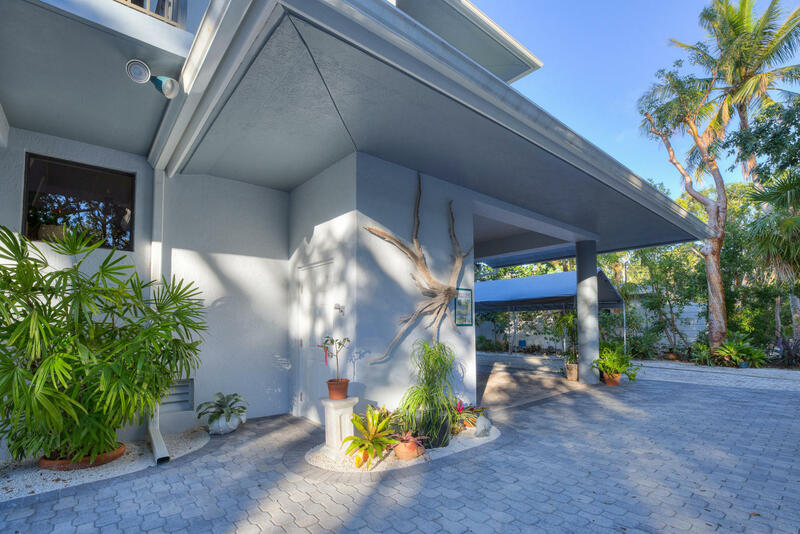 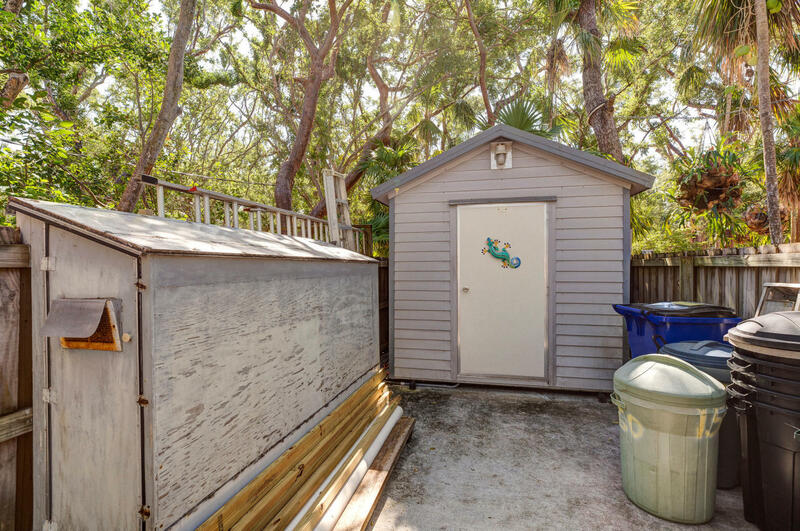 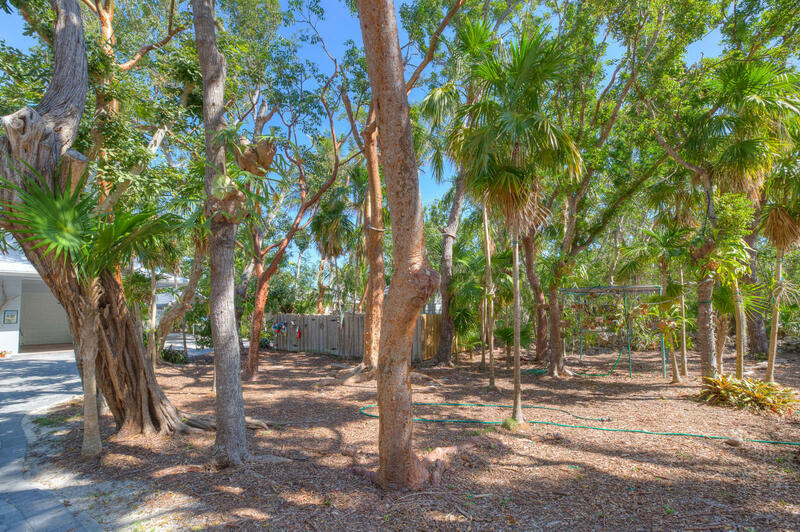 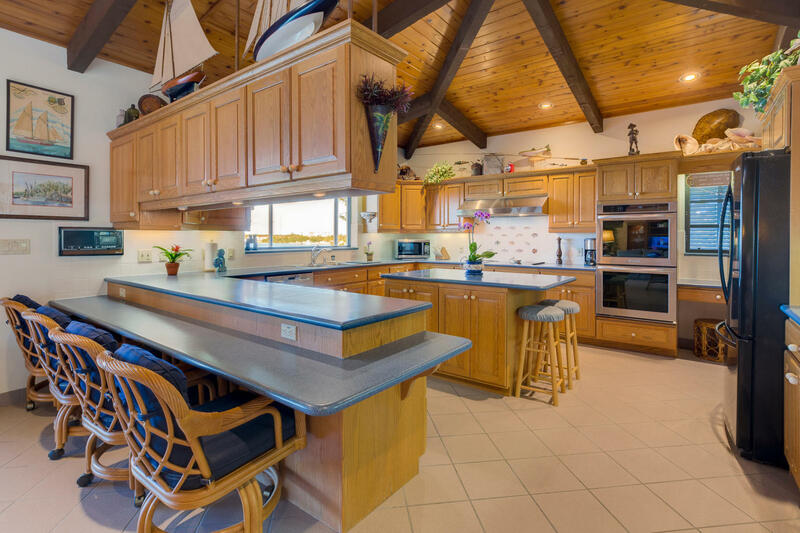 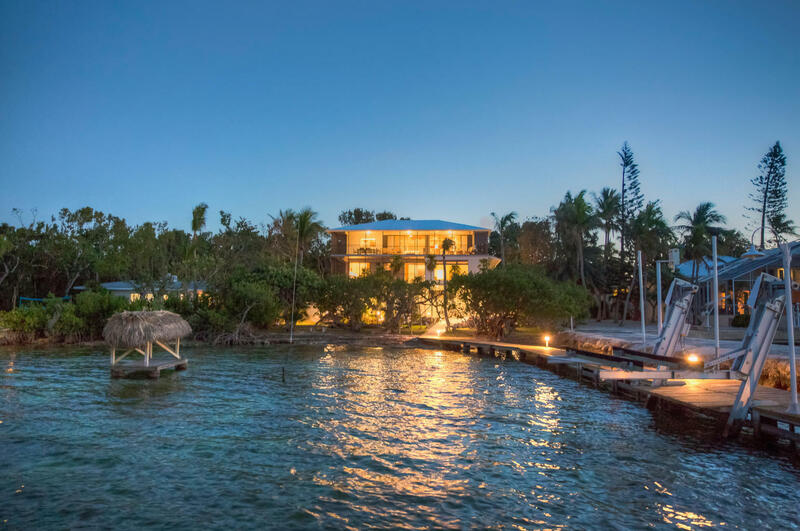 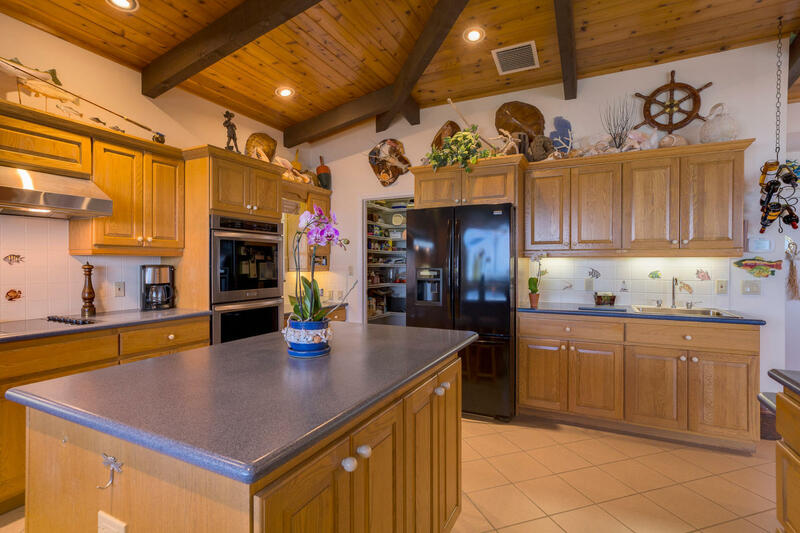 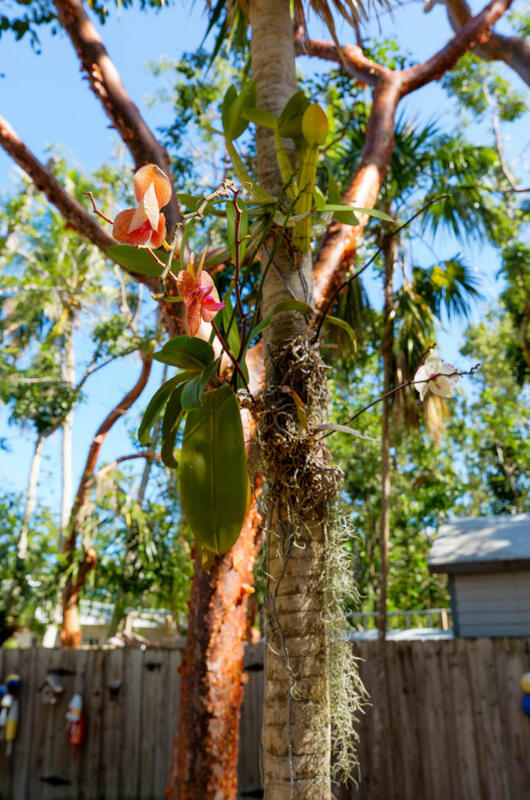 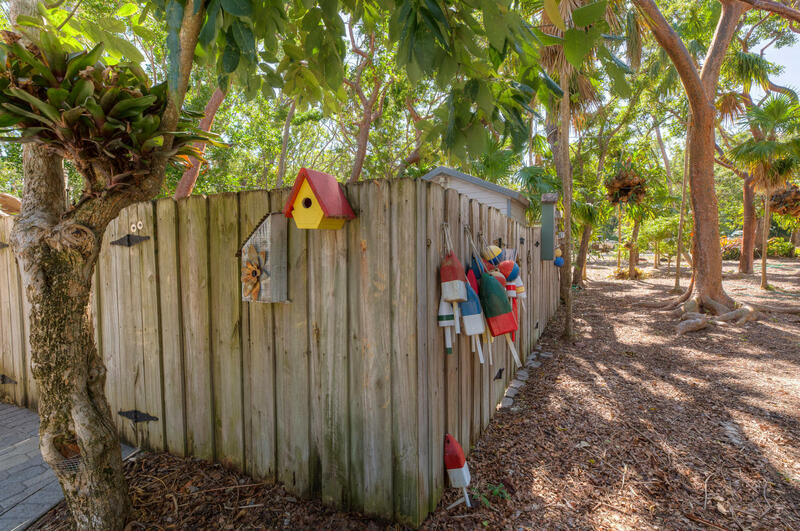 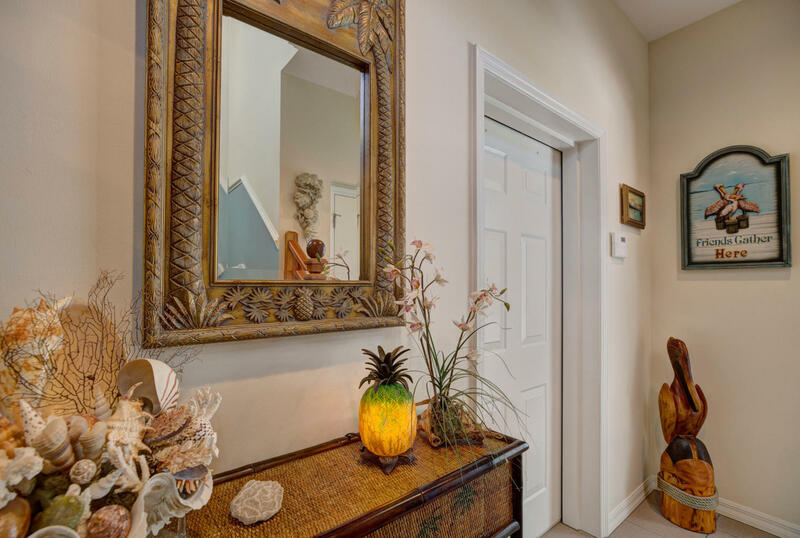 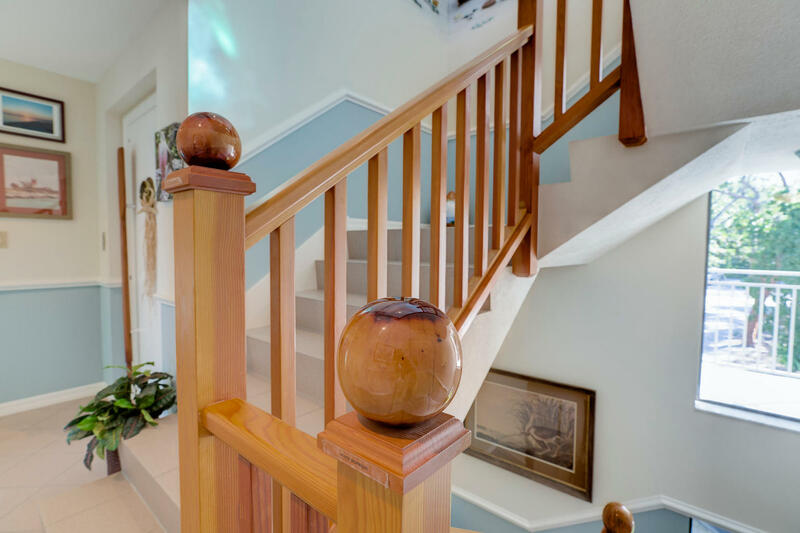 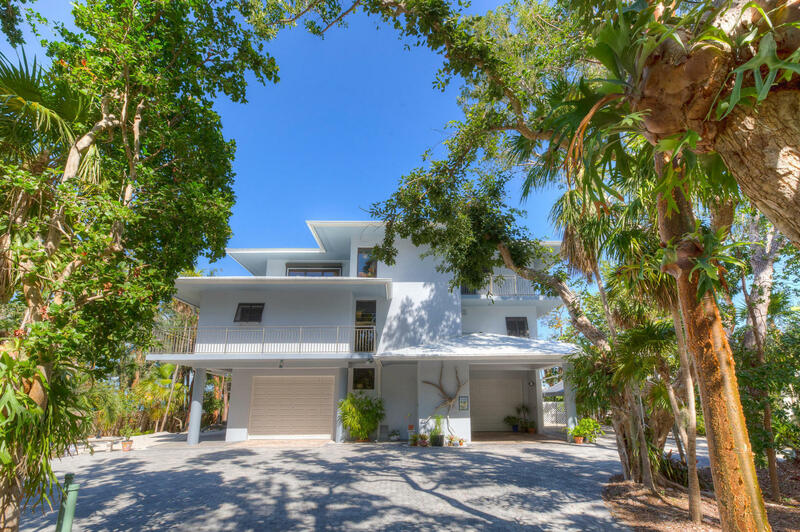 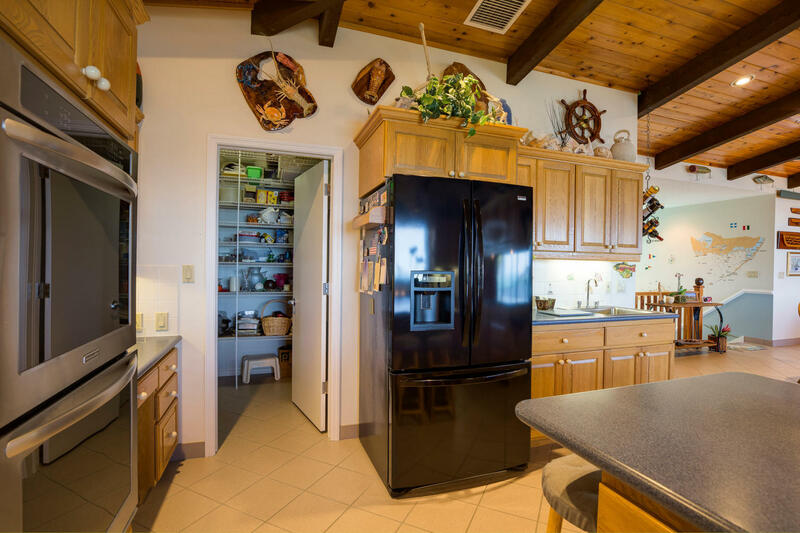 I am interested in 150 Plantation Boulevard, ISLAMORADA, FL 33036.